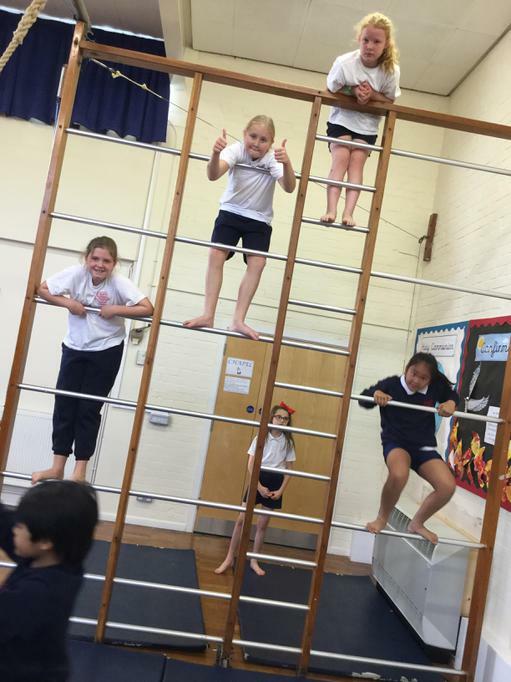 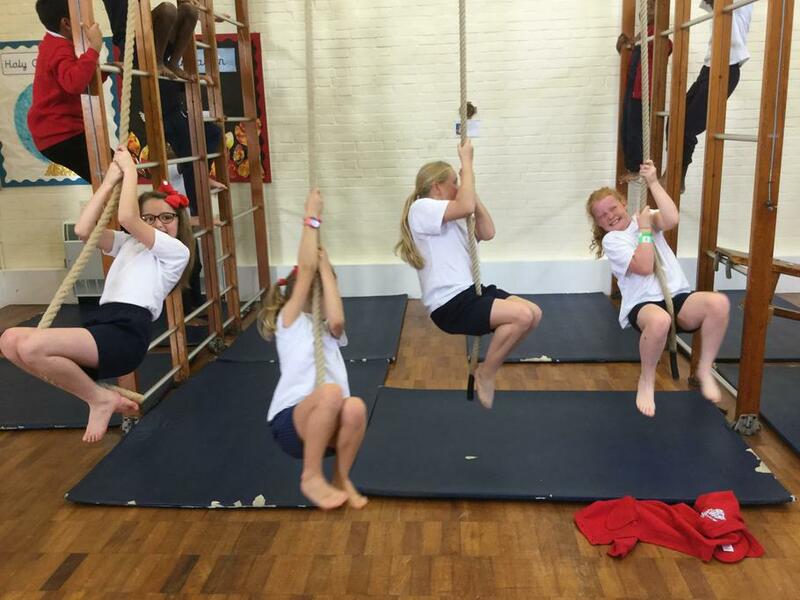 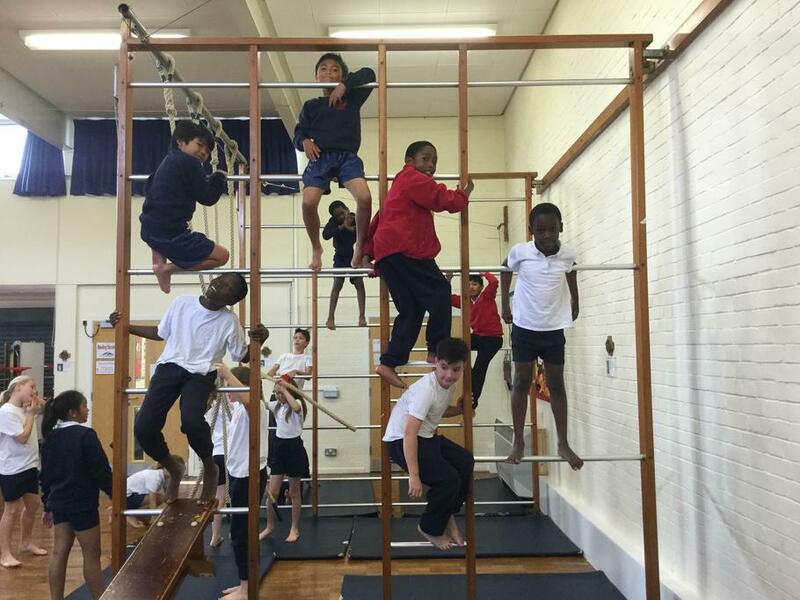 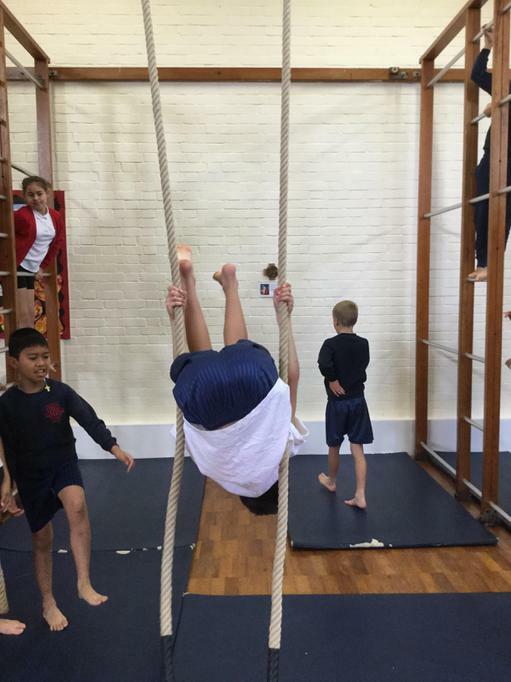 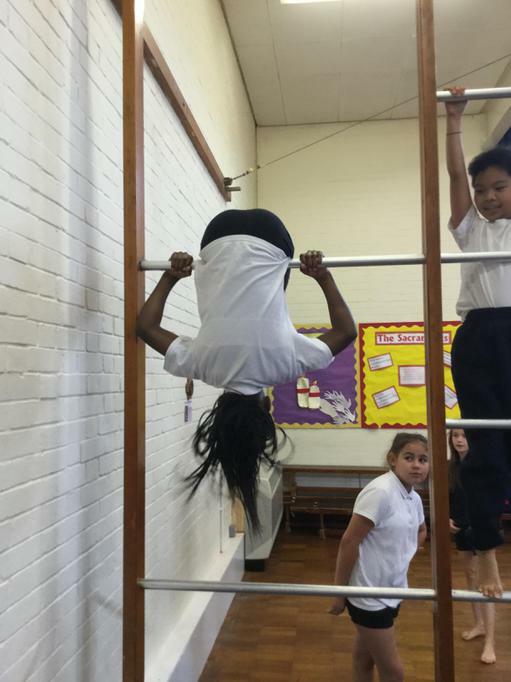 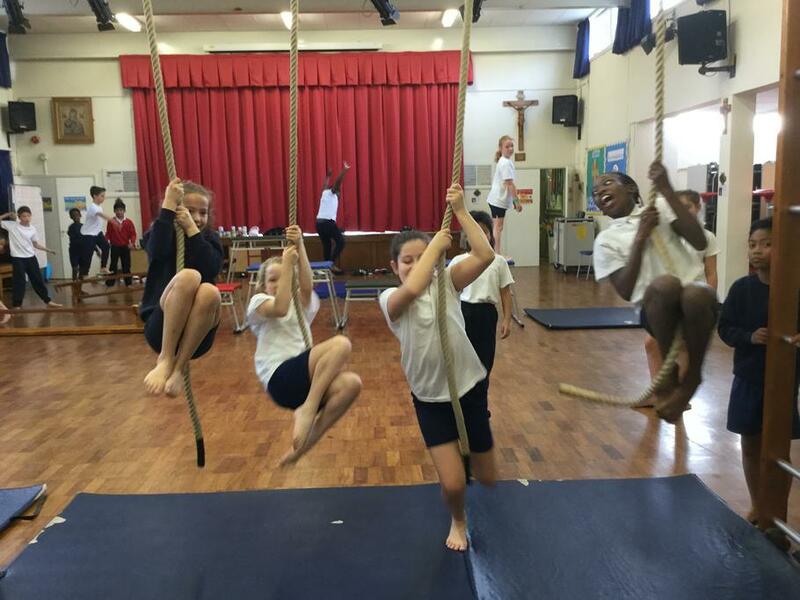 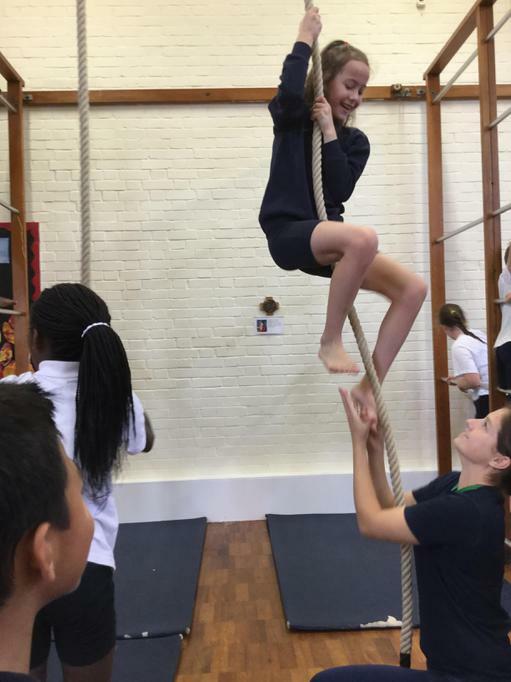 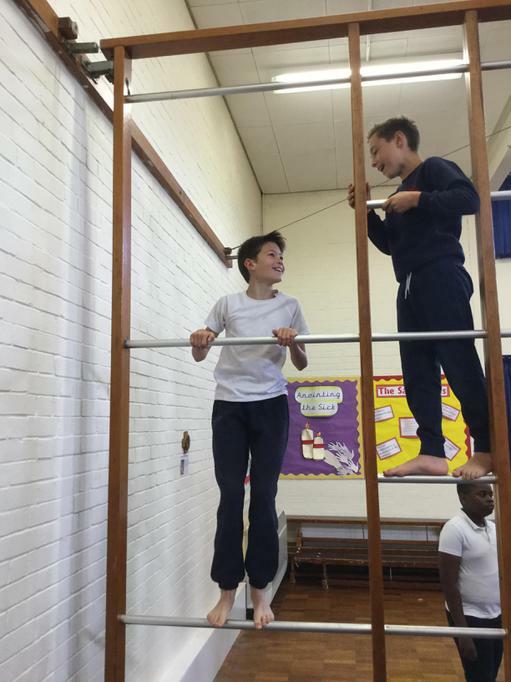 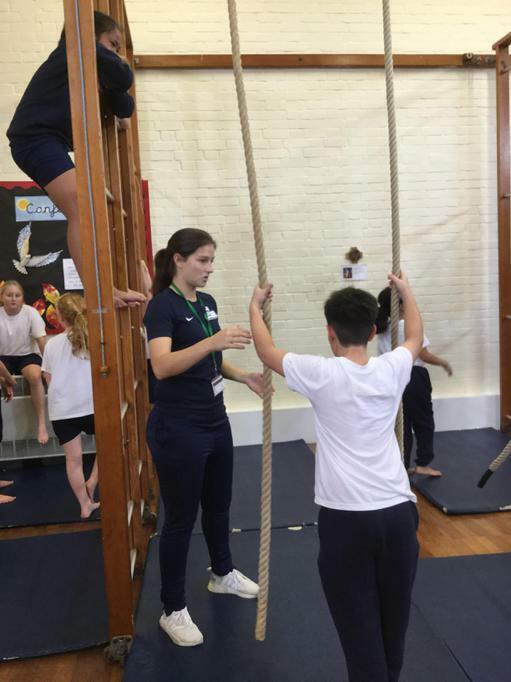 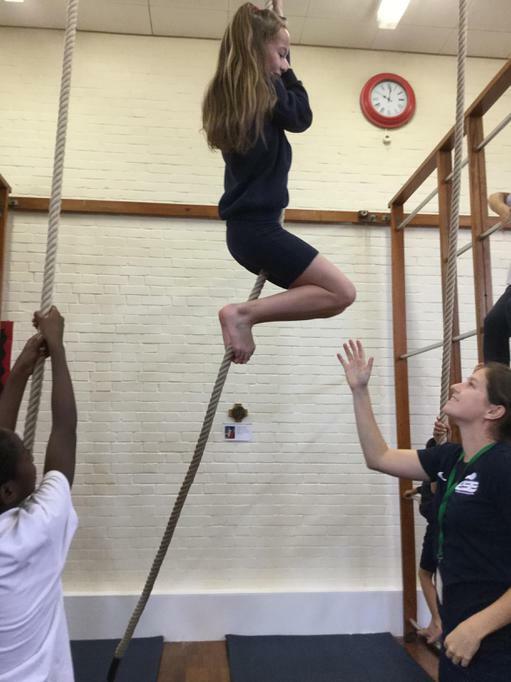 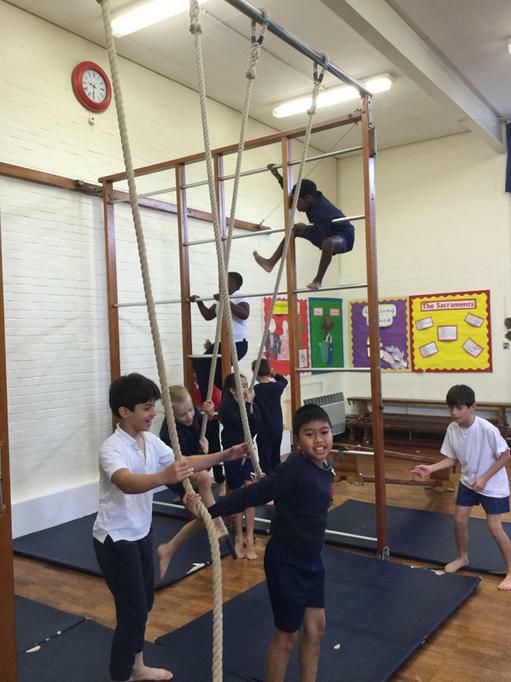 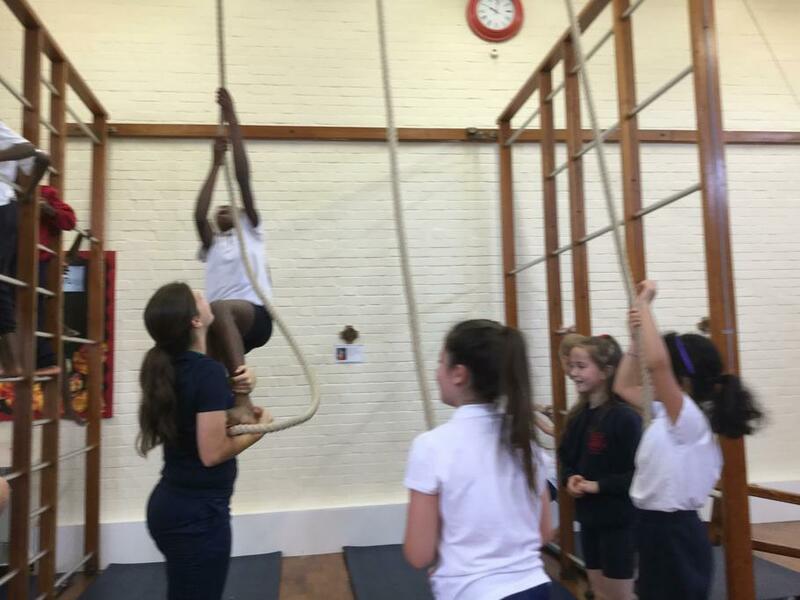 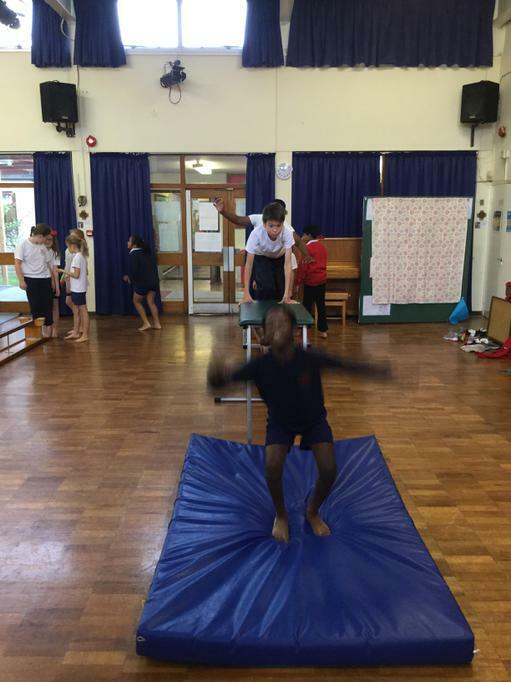 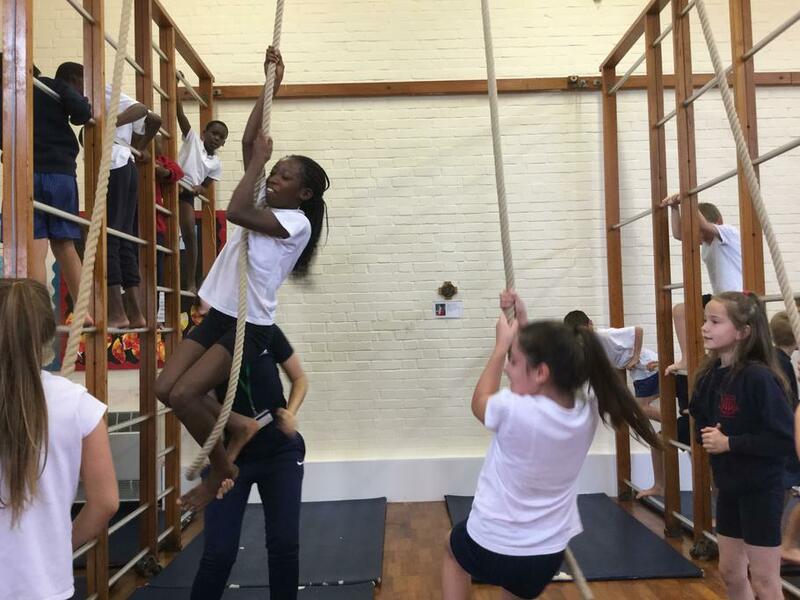 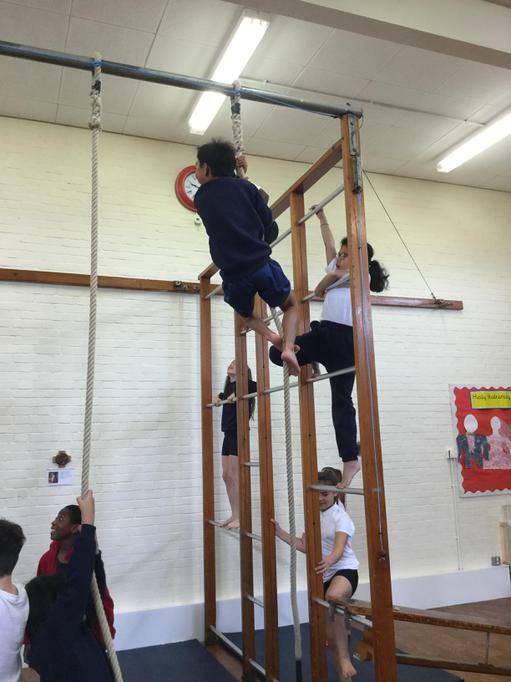 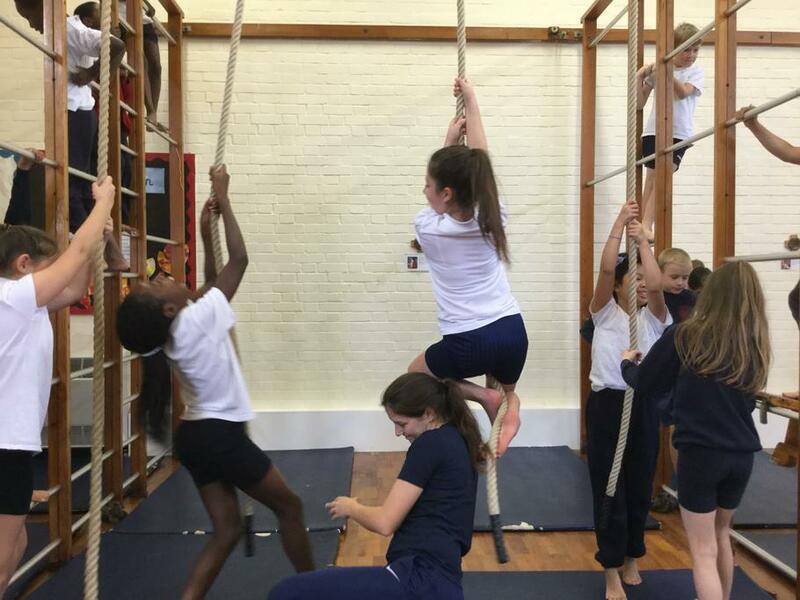 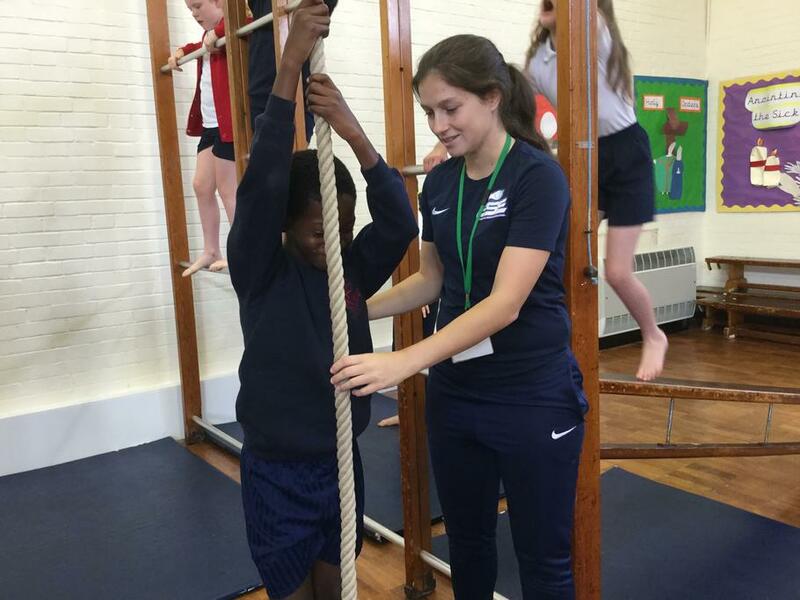 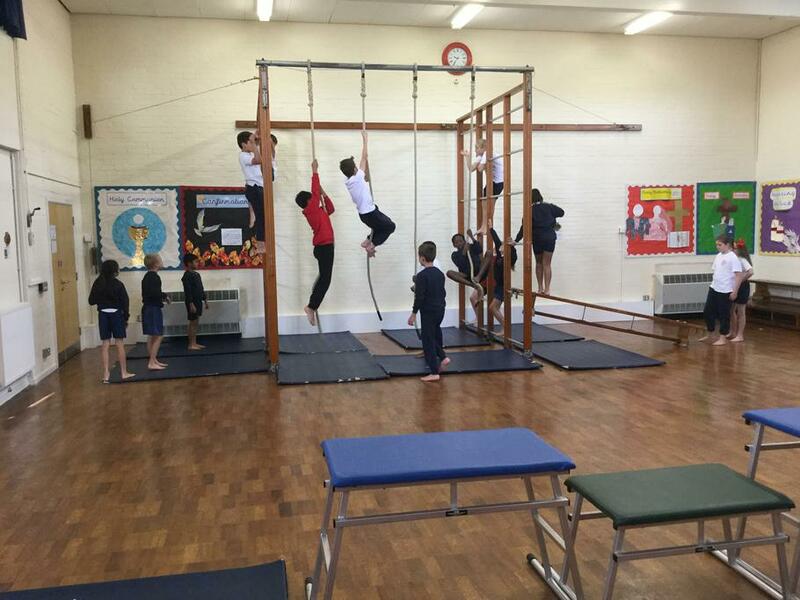 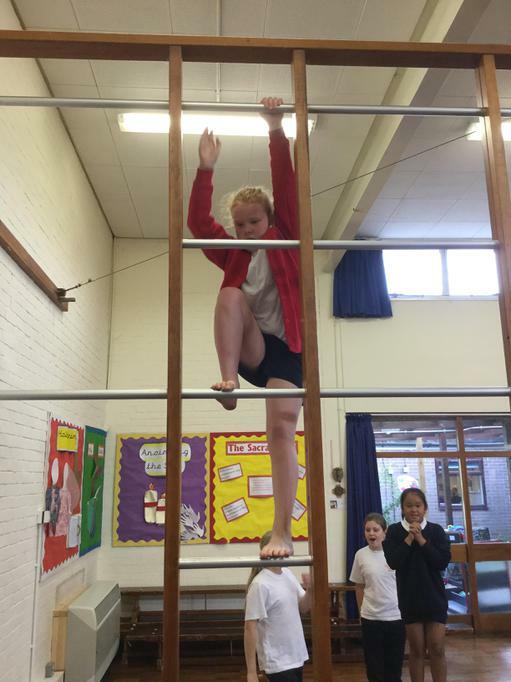 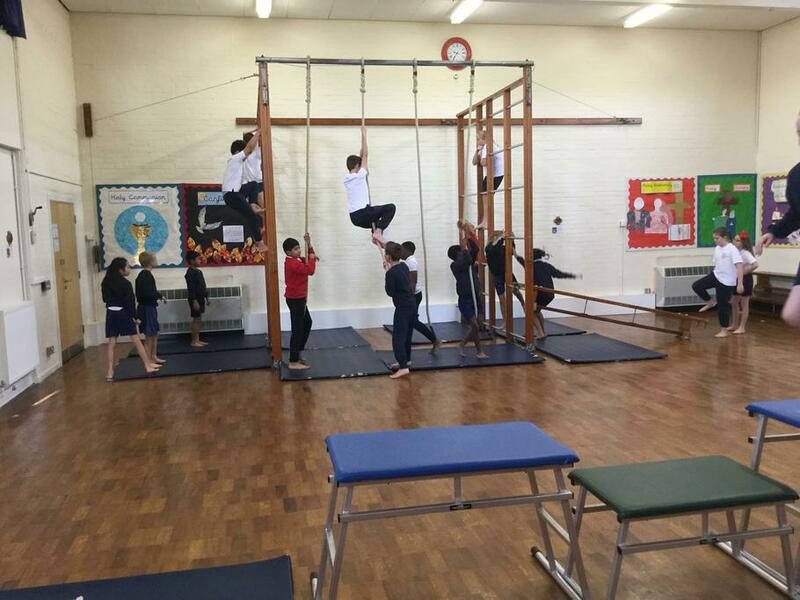 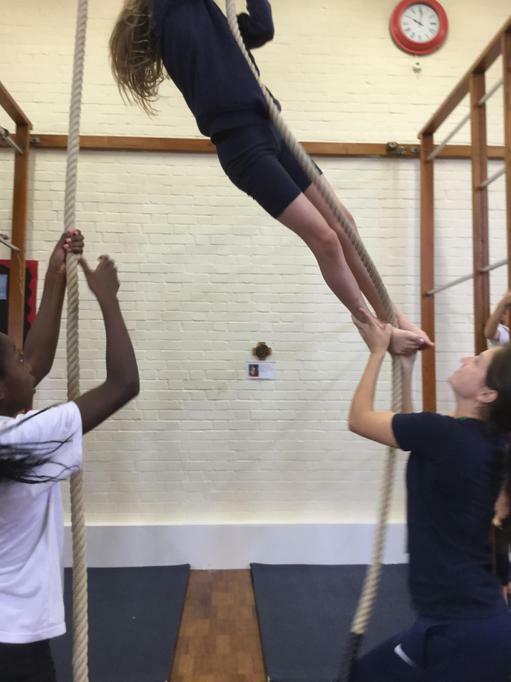 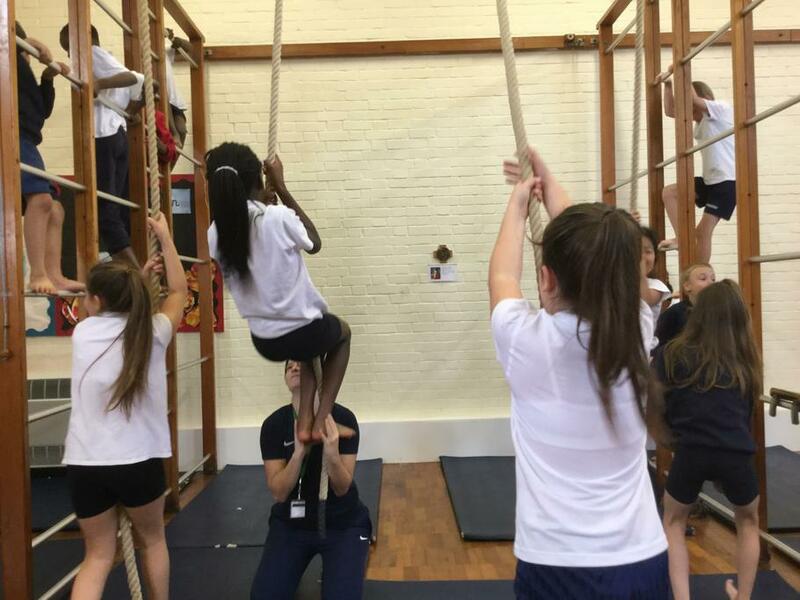 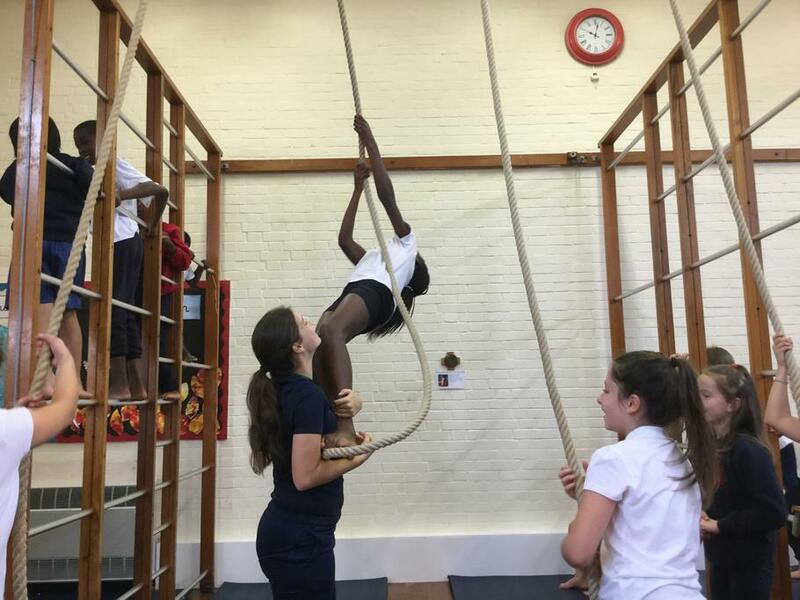 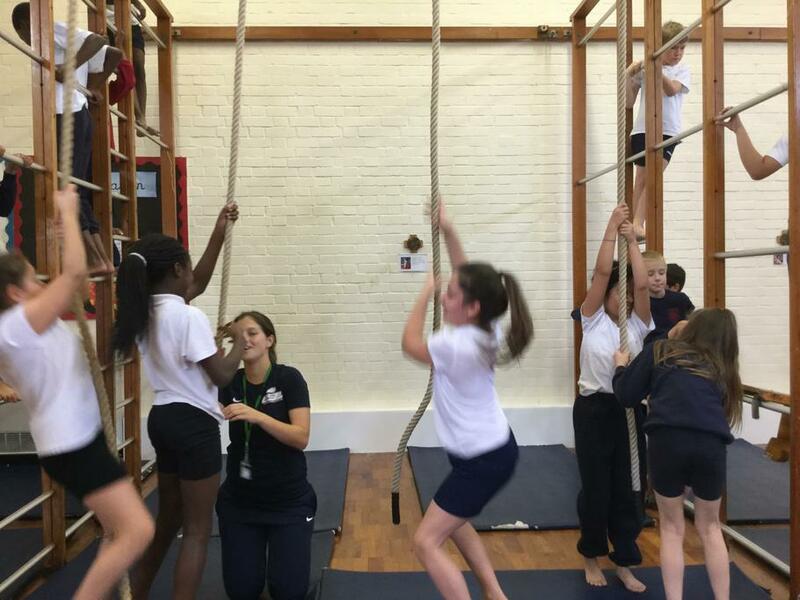 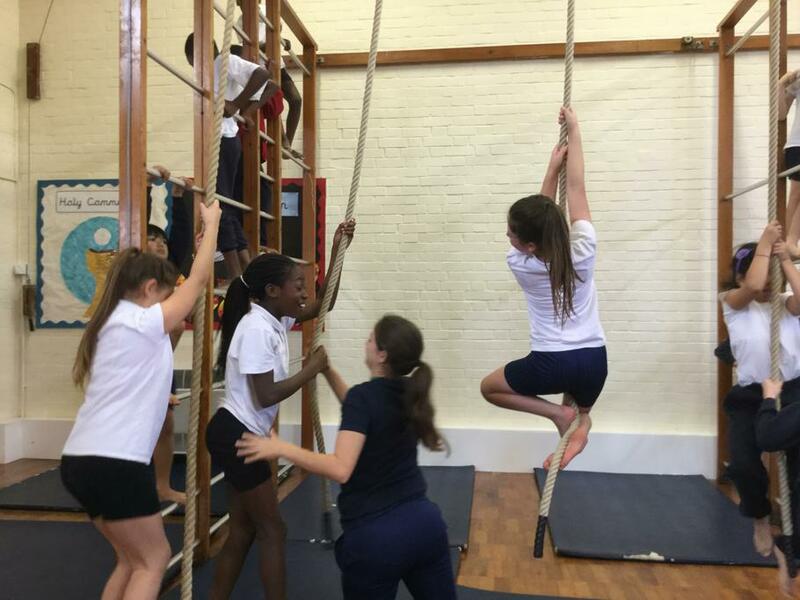 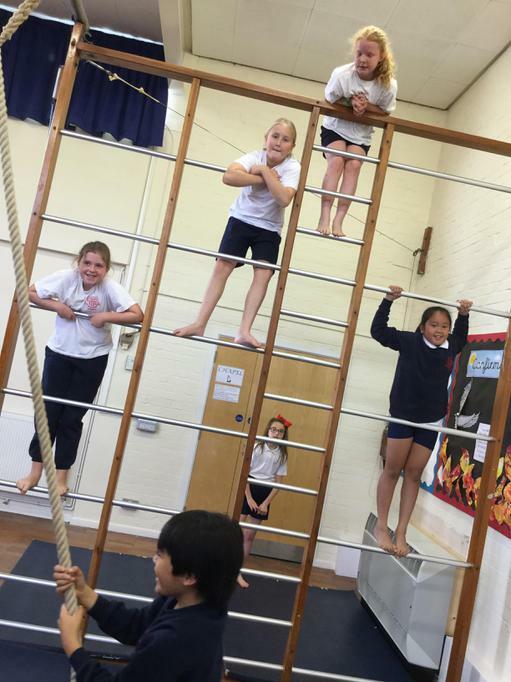 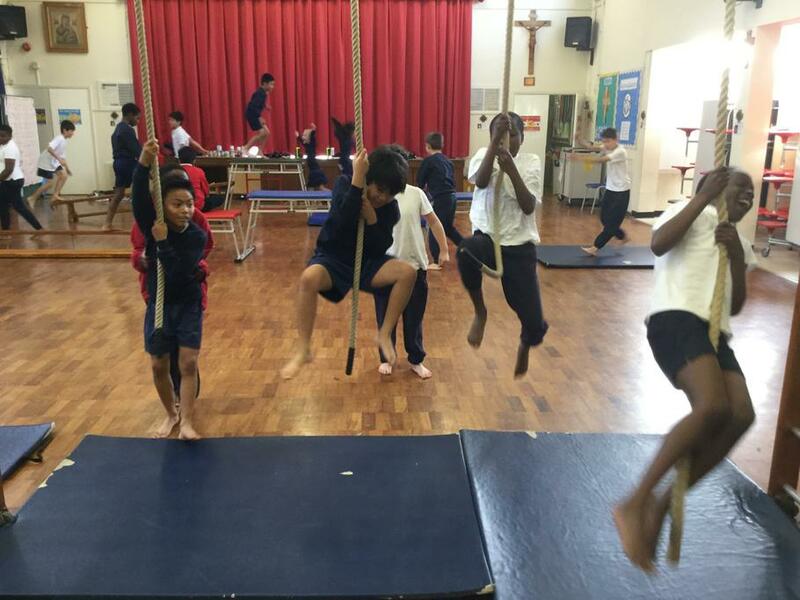 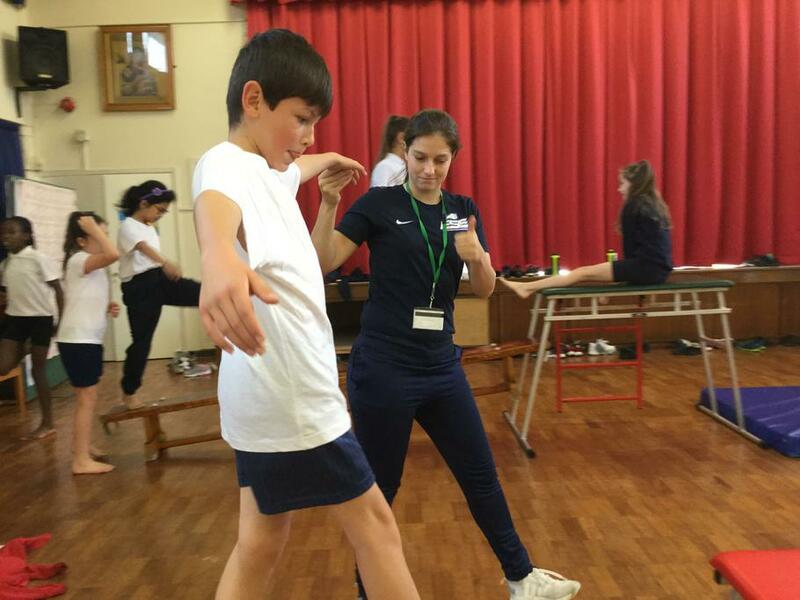 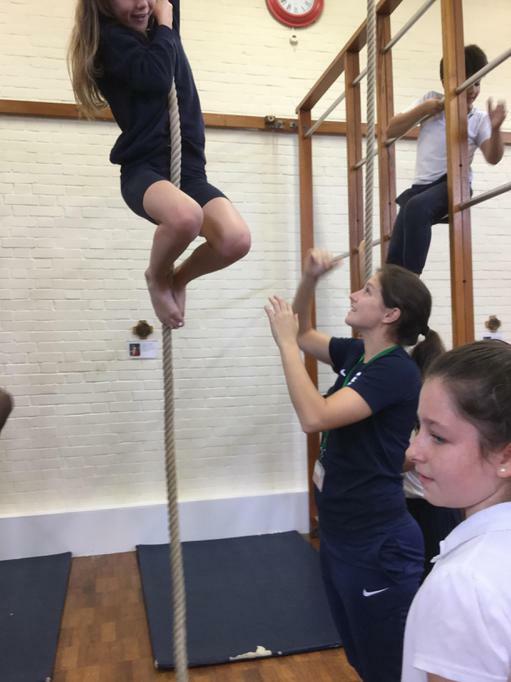 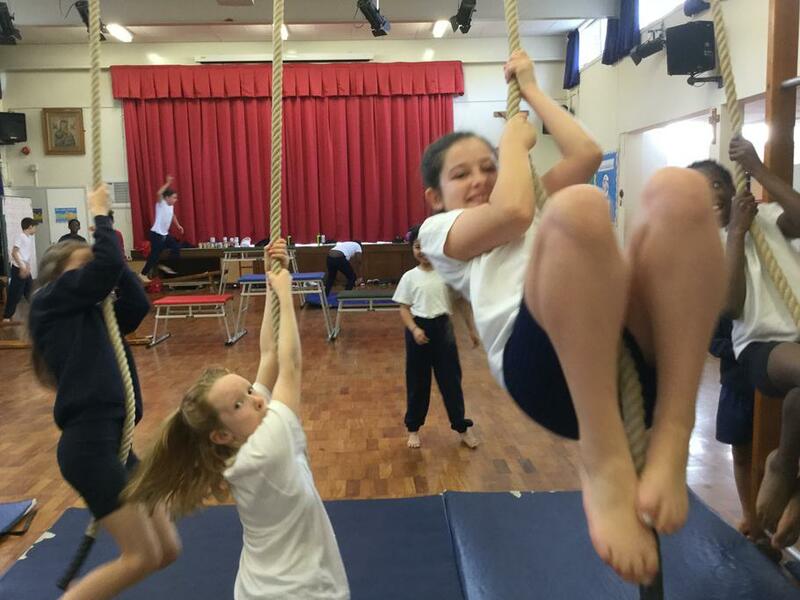 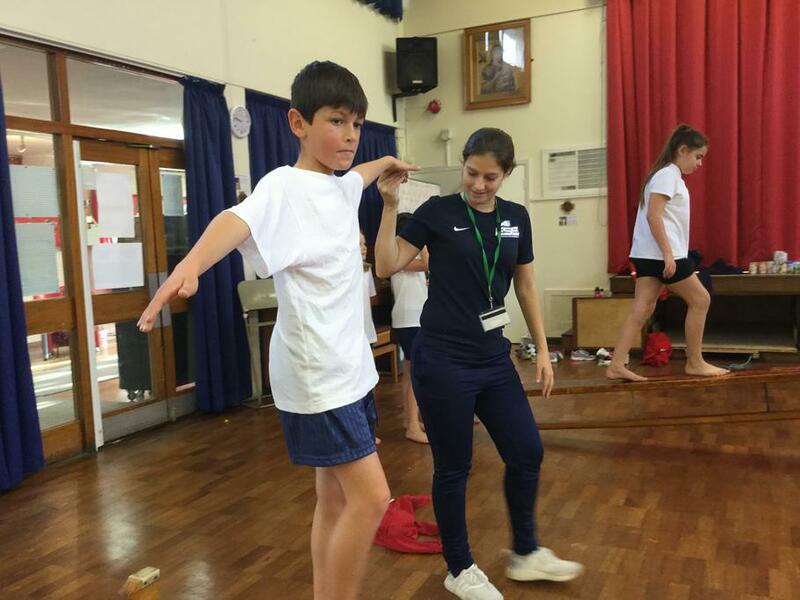 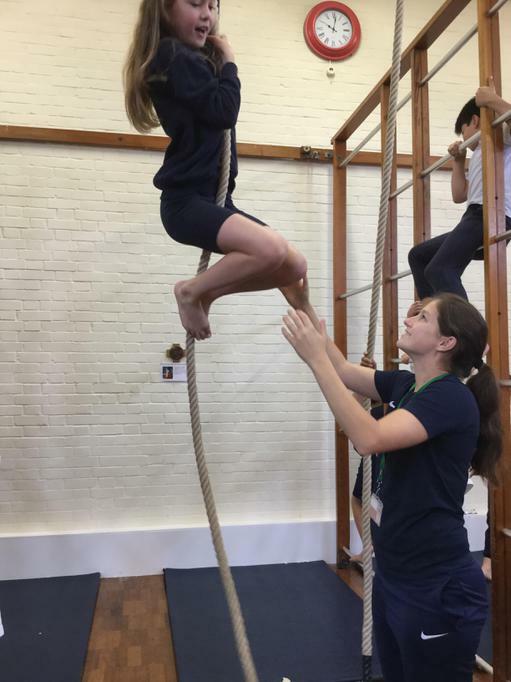 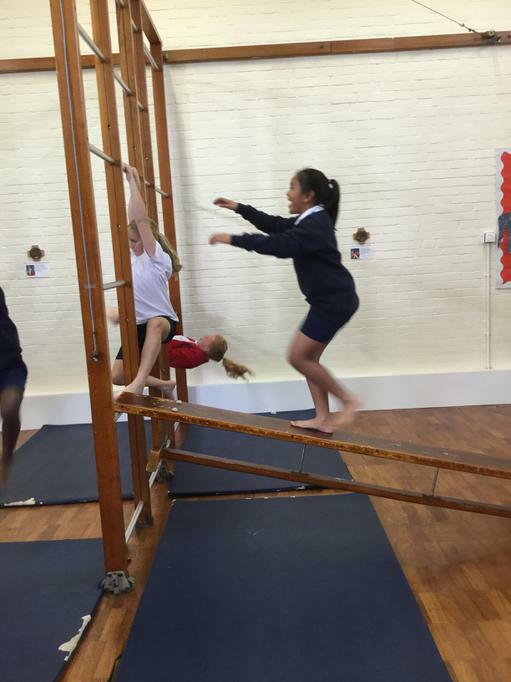 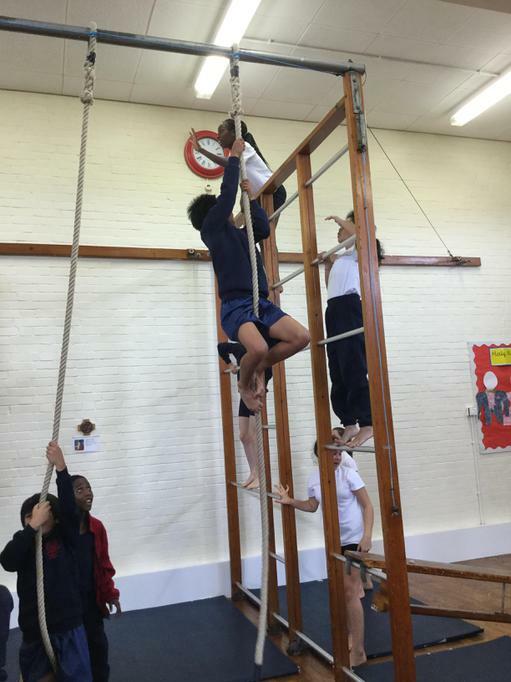 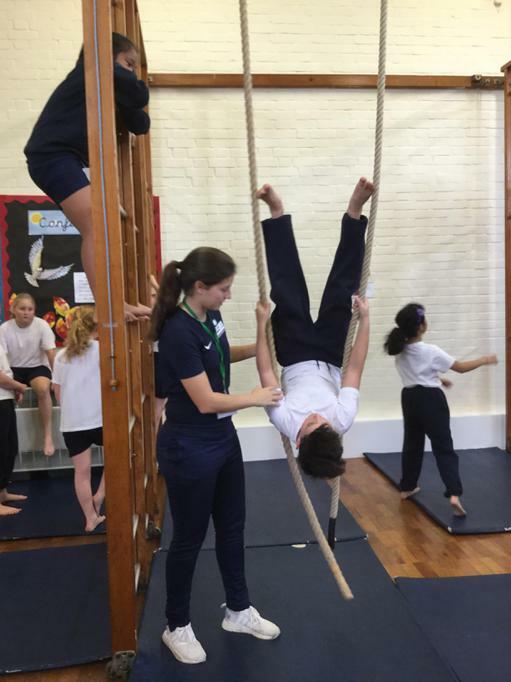 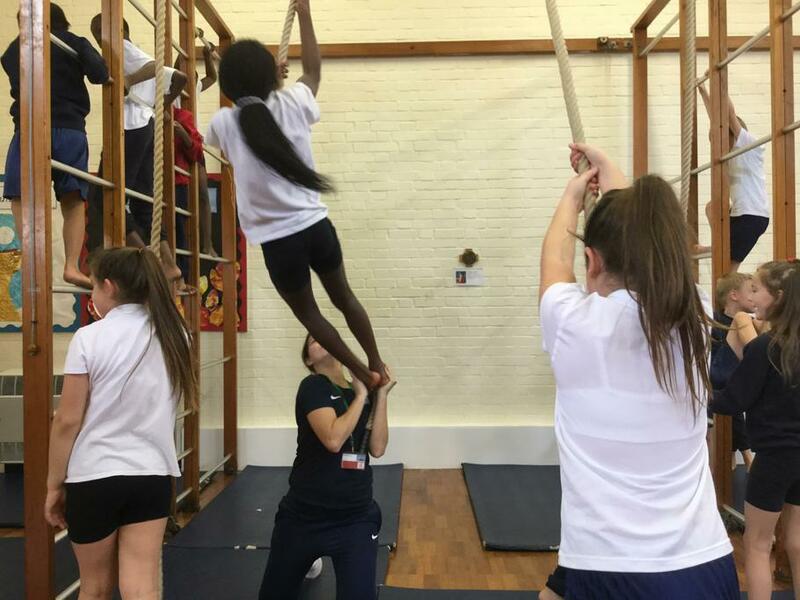 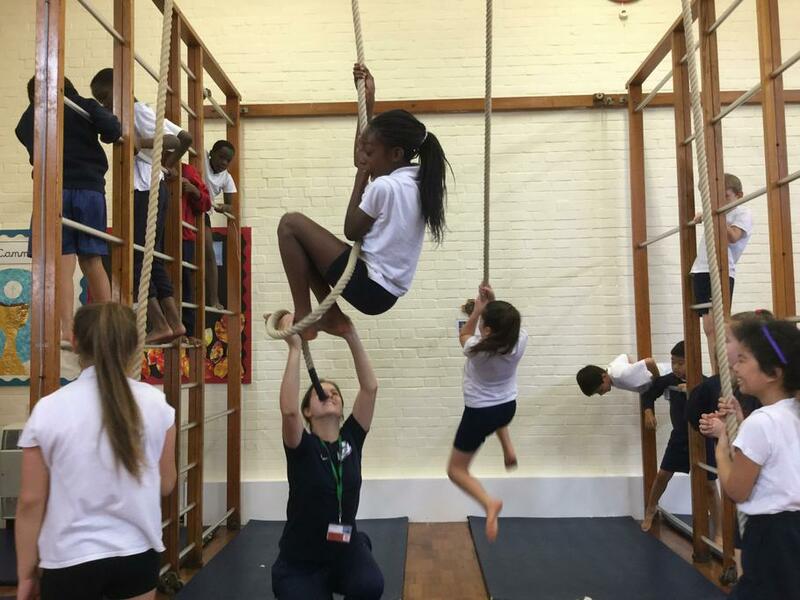 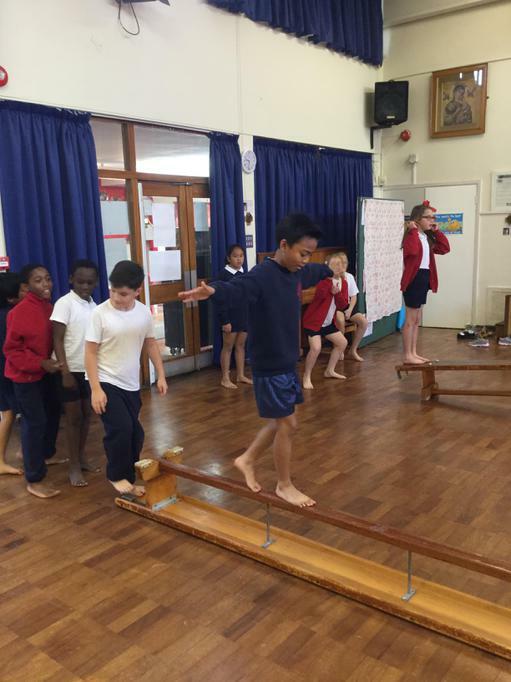 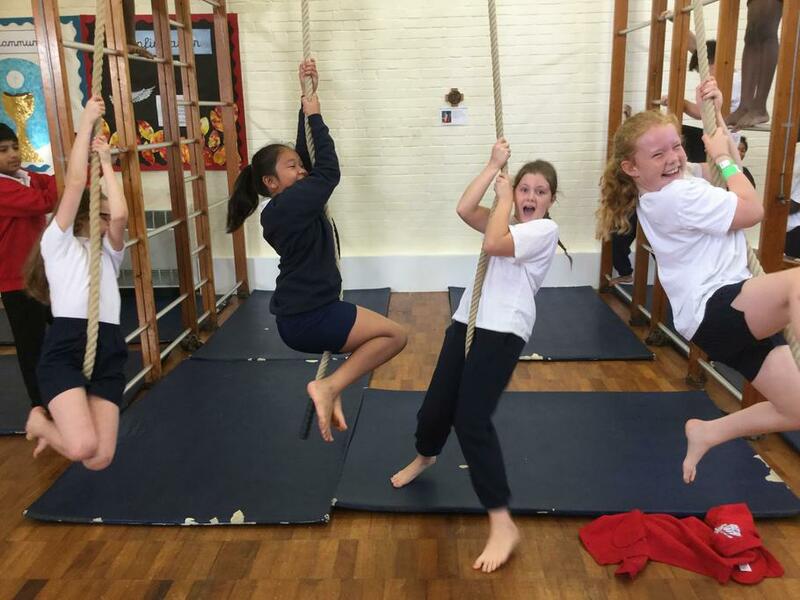 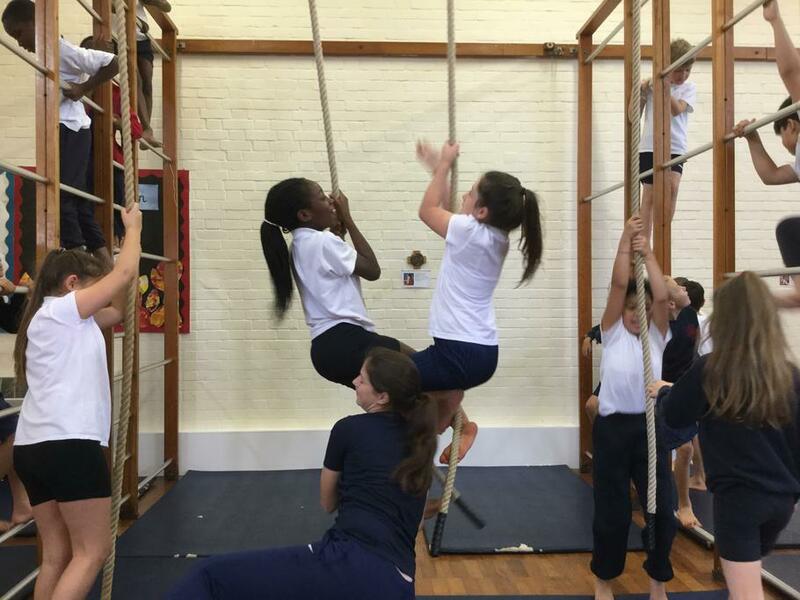 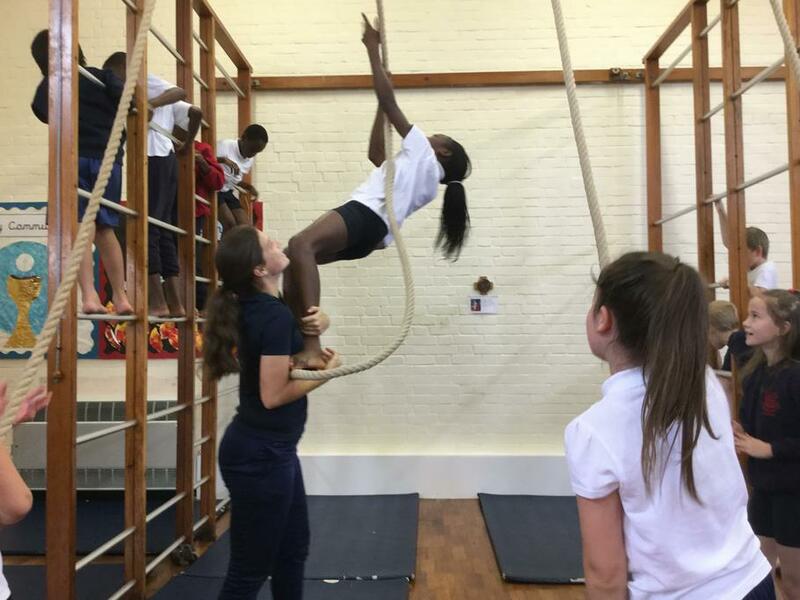 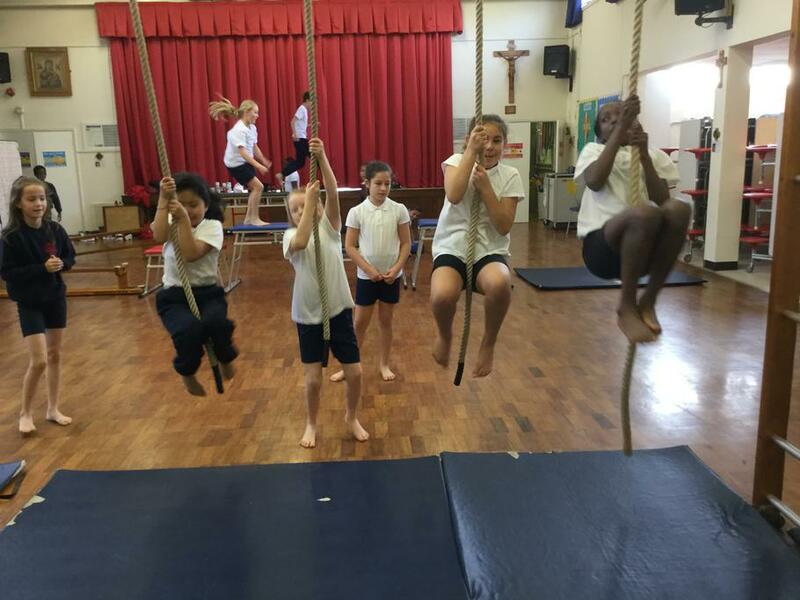 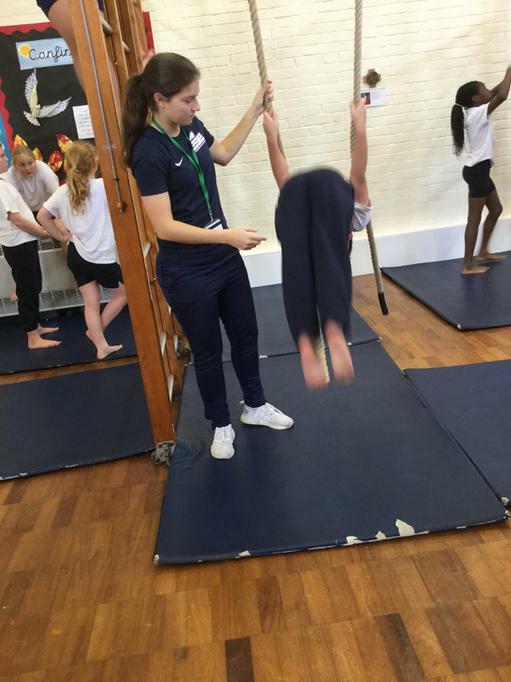 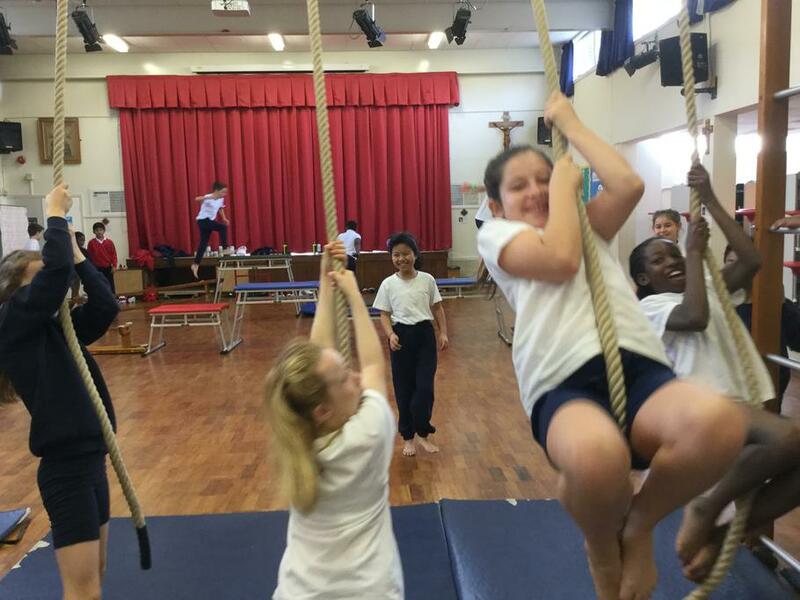 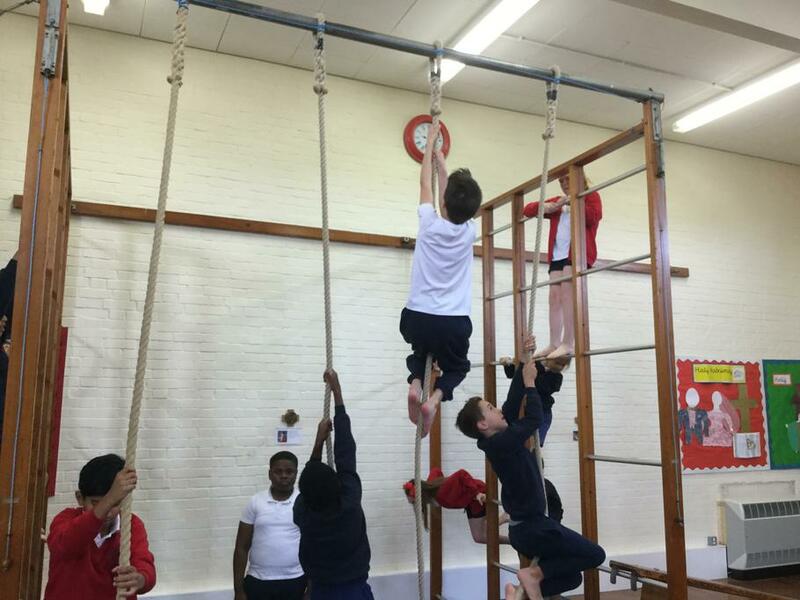 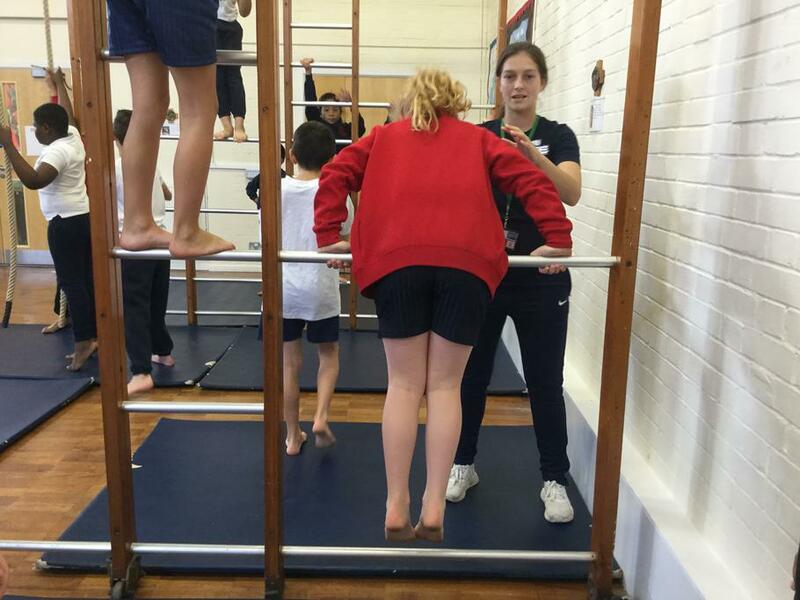 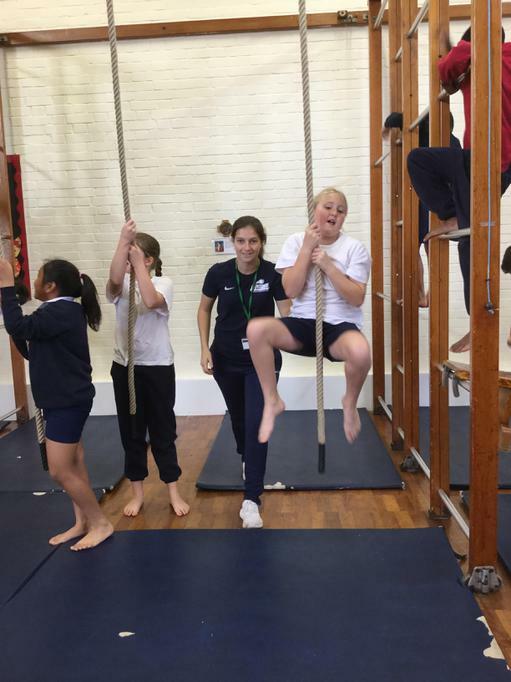 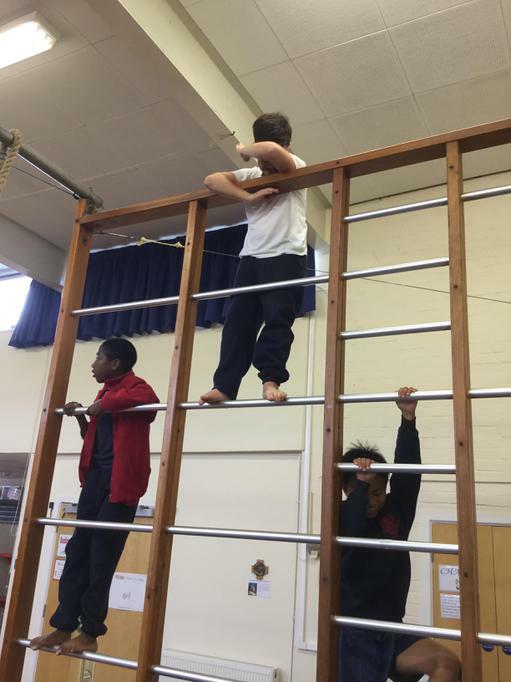 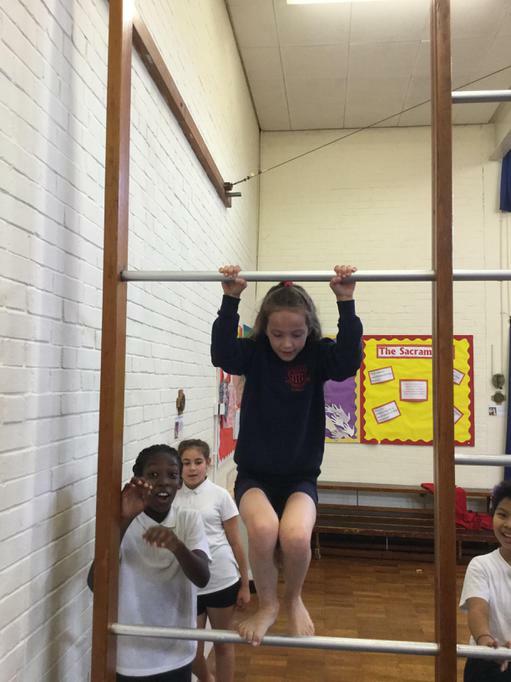 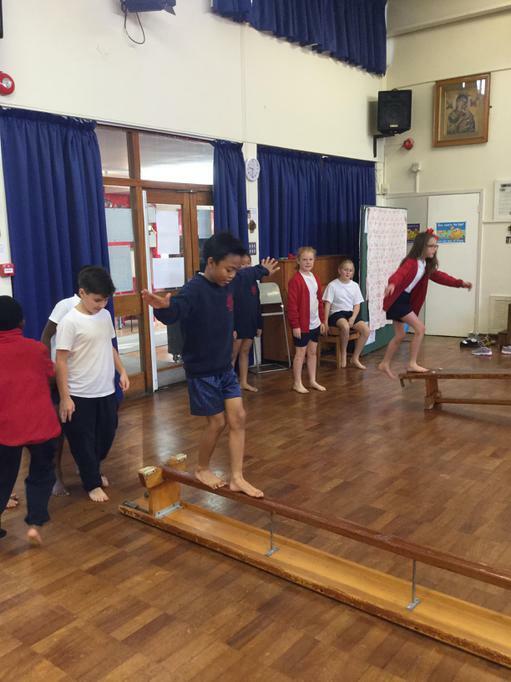 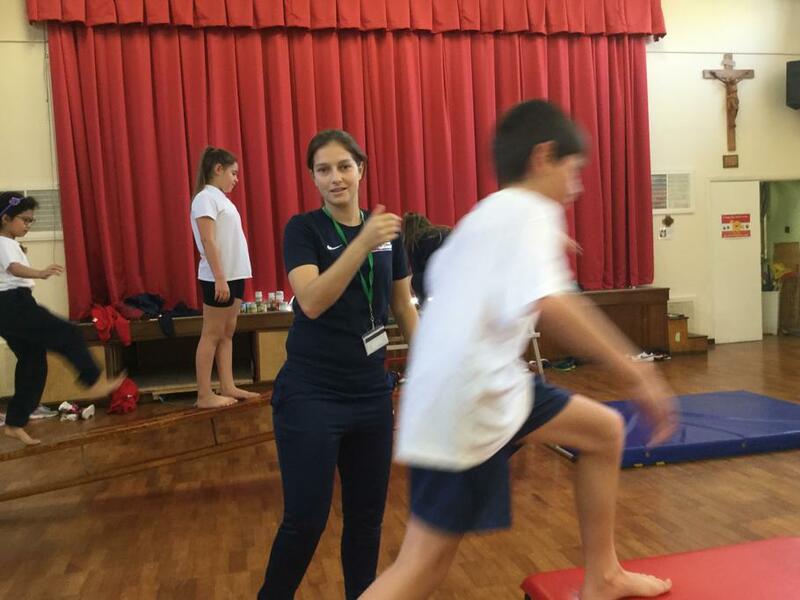 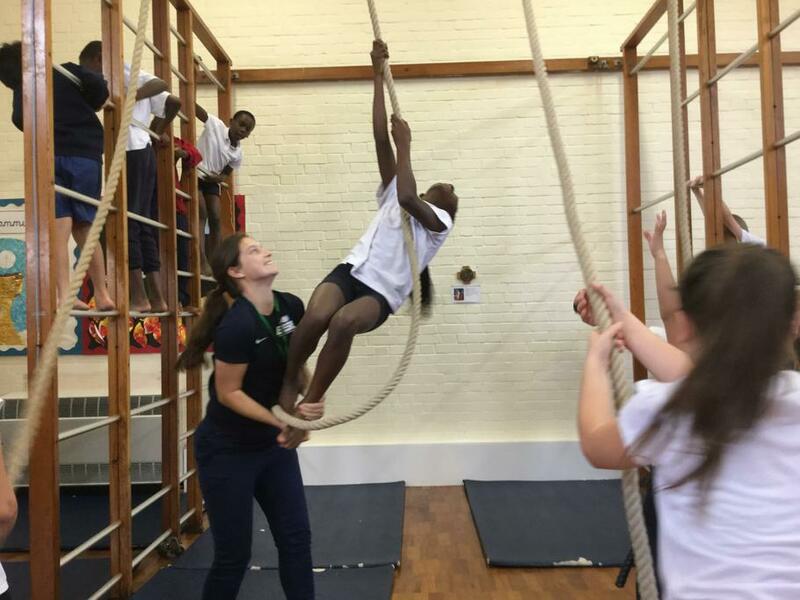 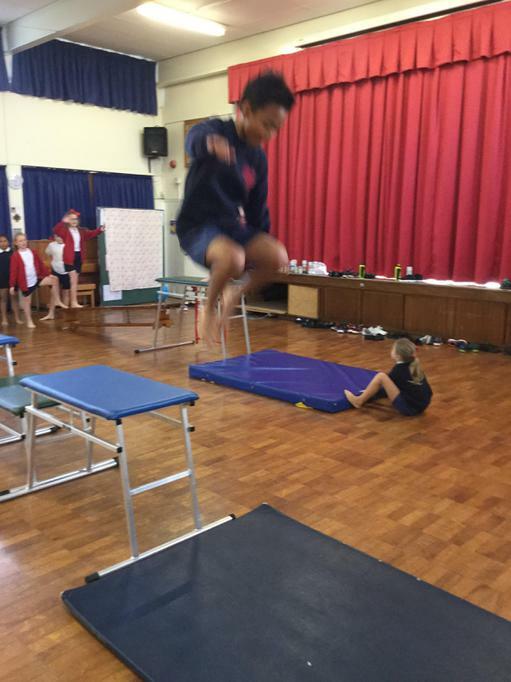 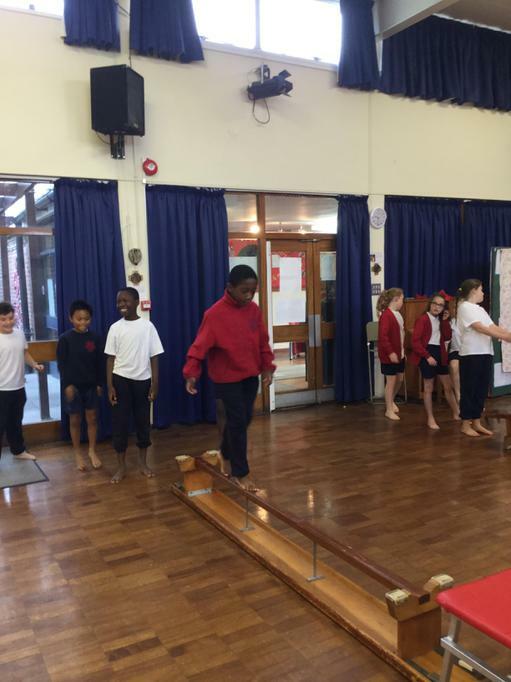 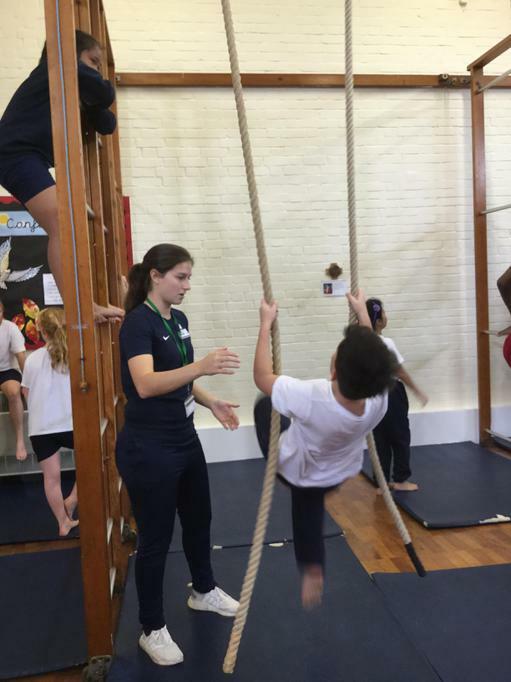 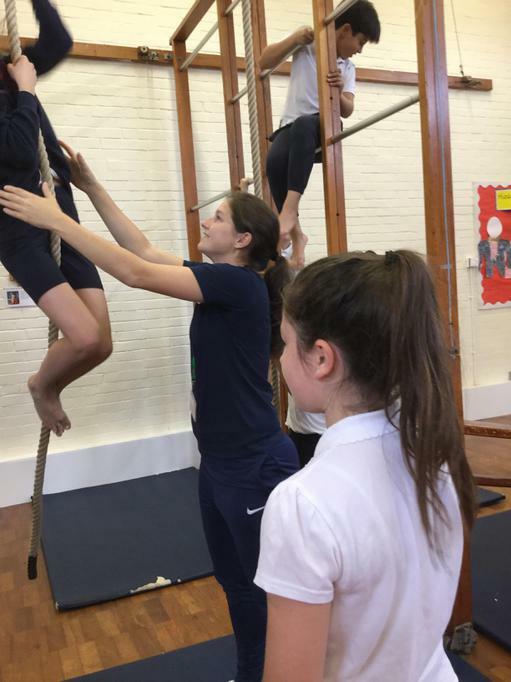 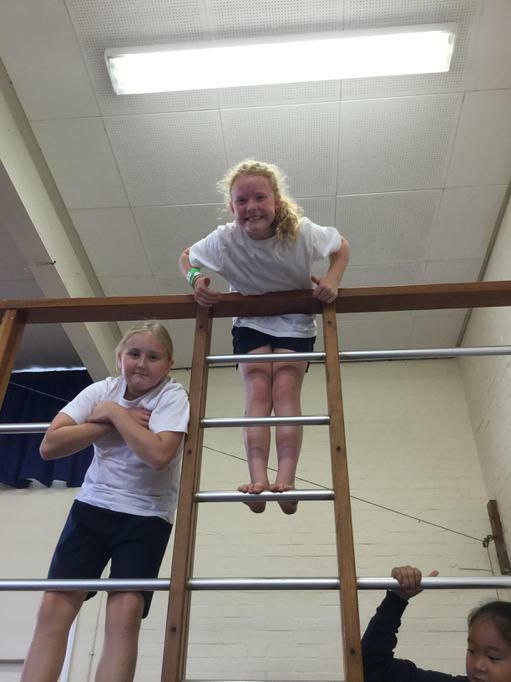 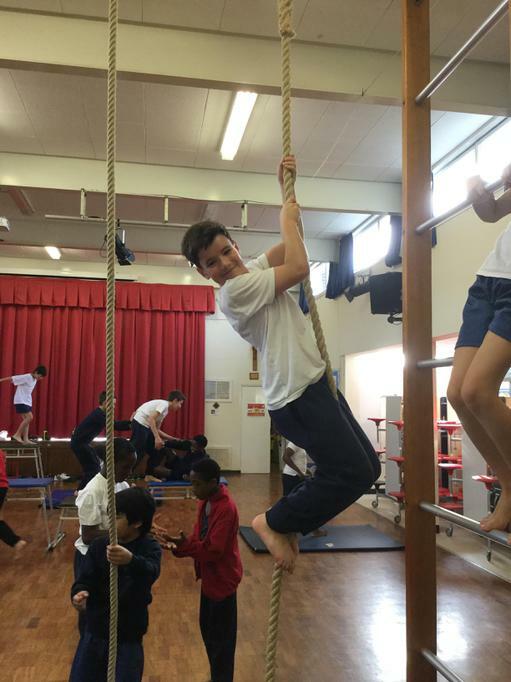 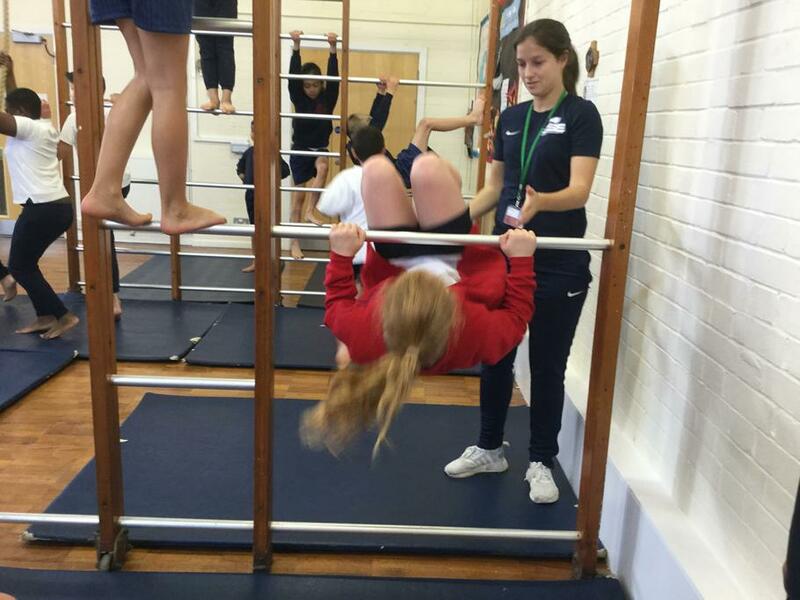 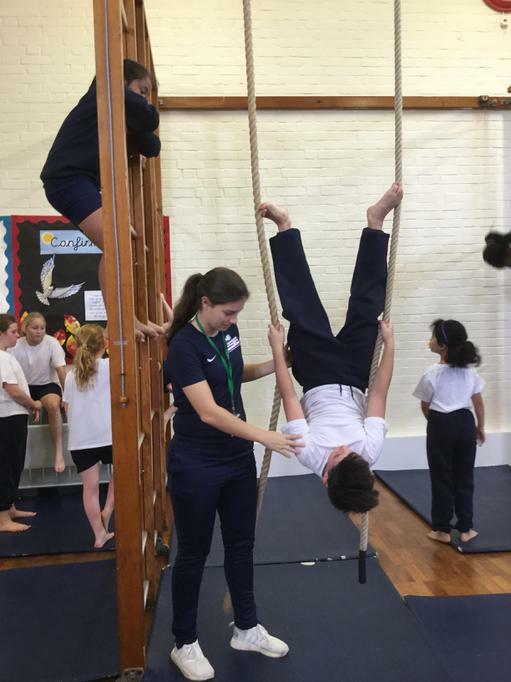 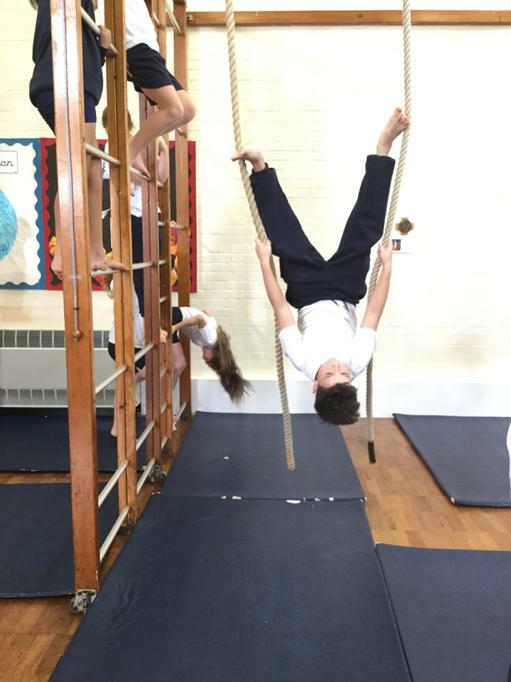 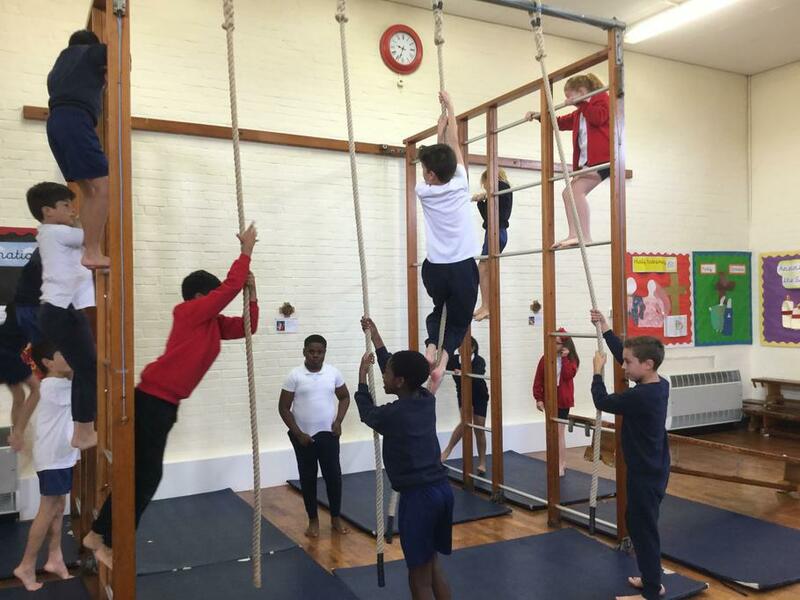 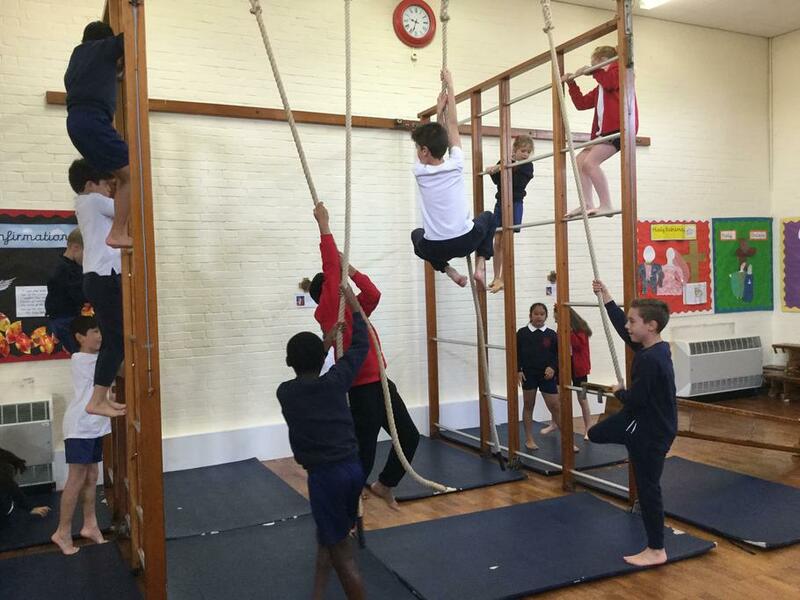 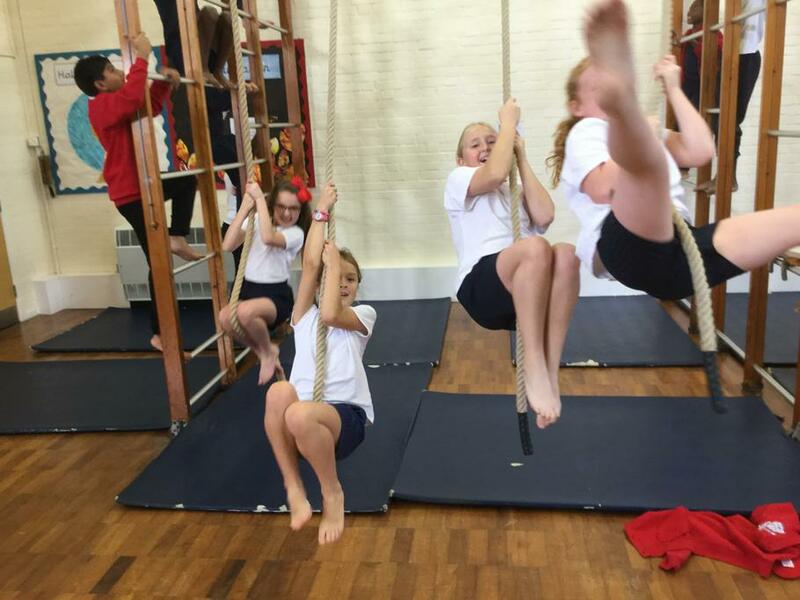 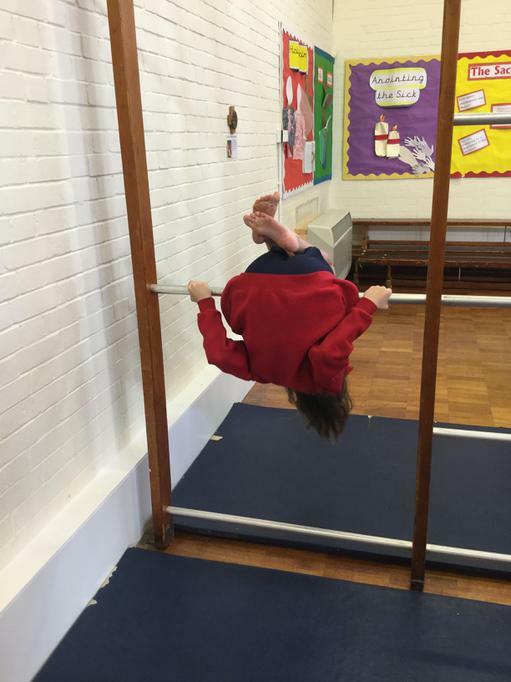 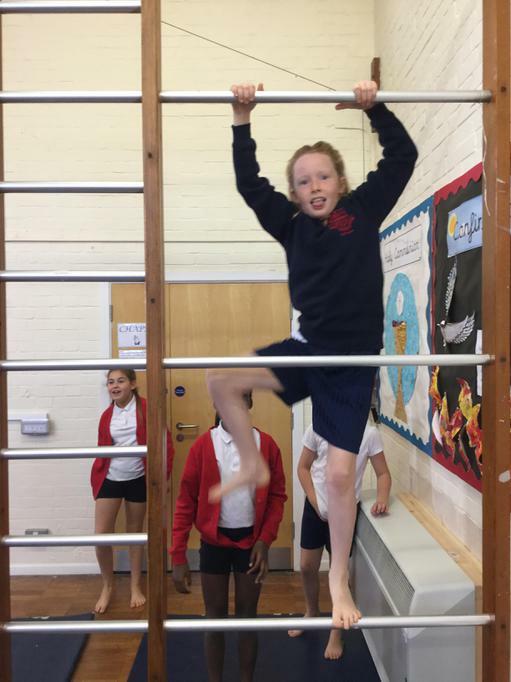 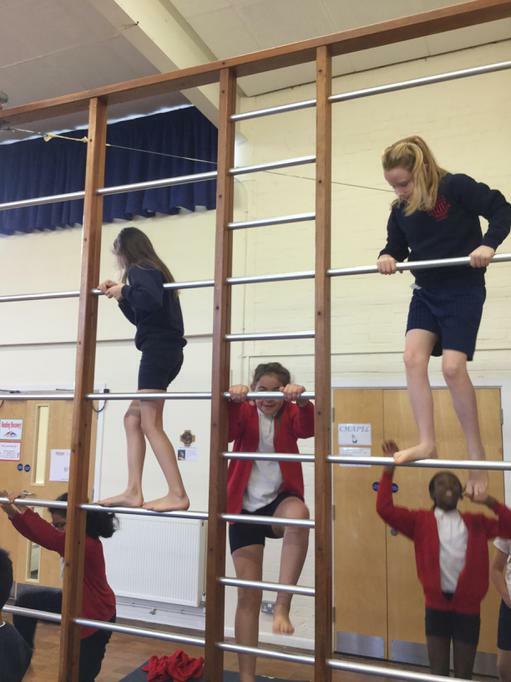 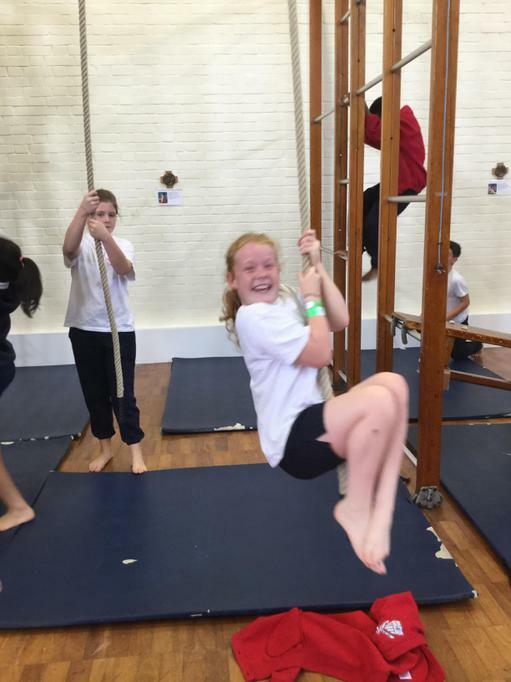 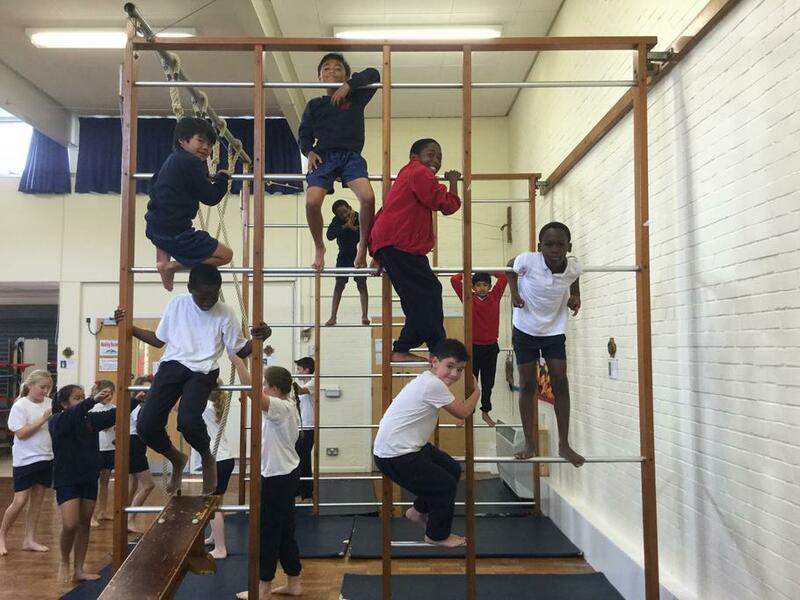 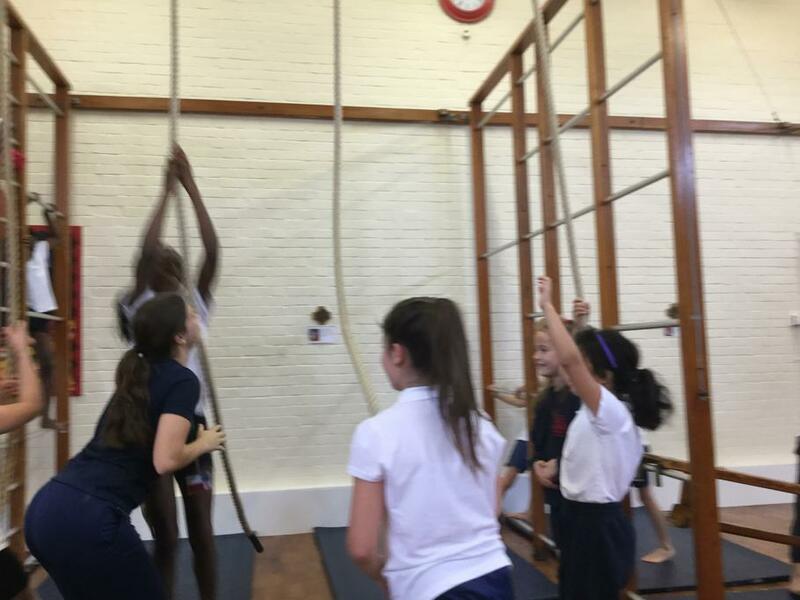 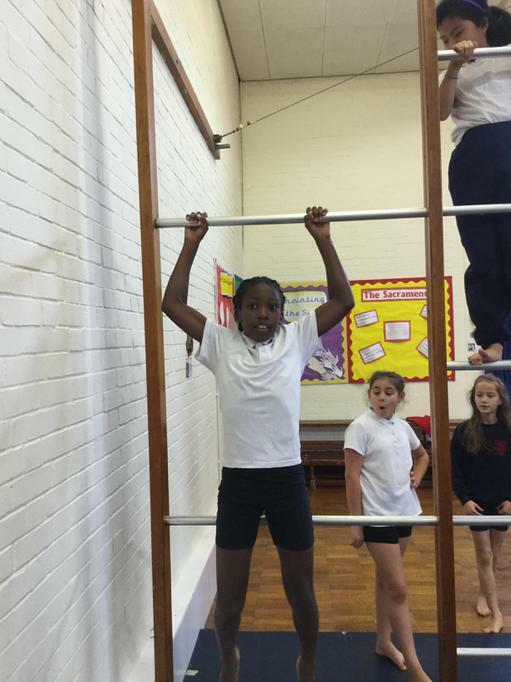 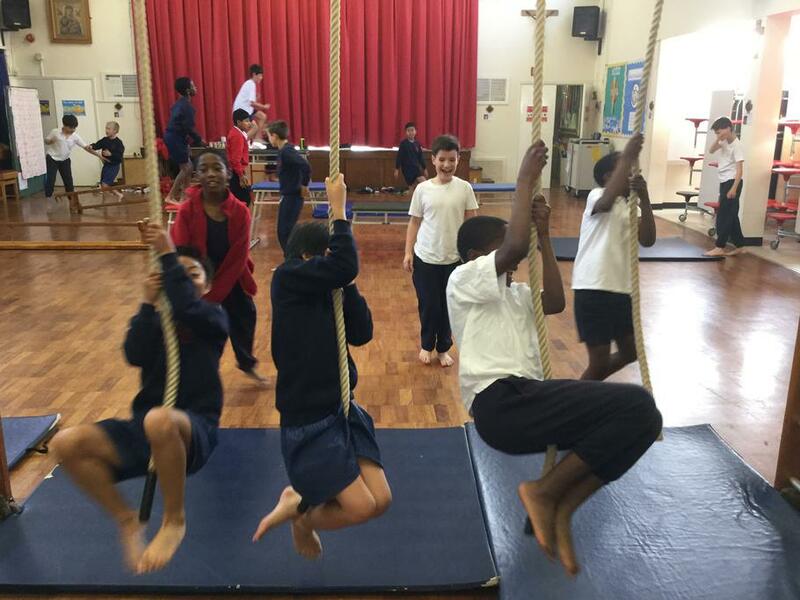 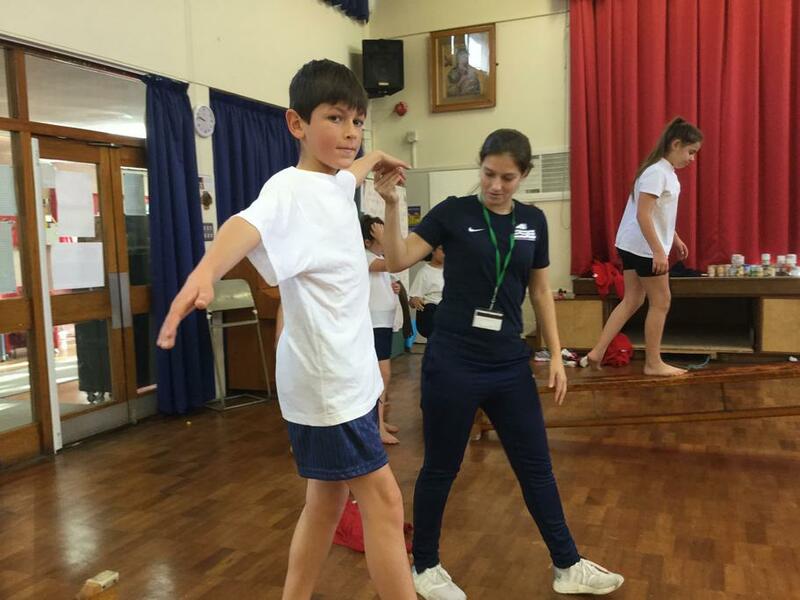 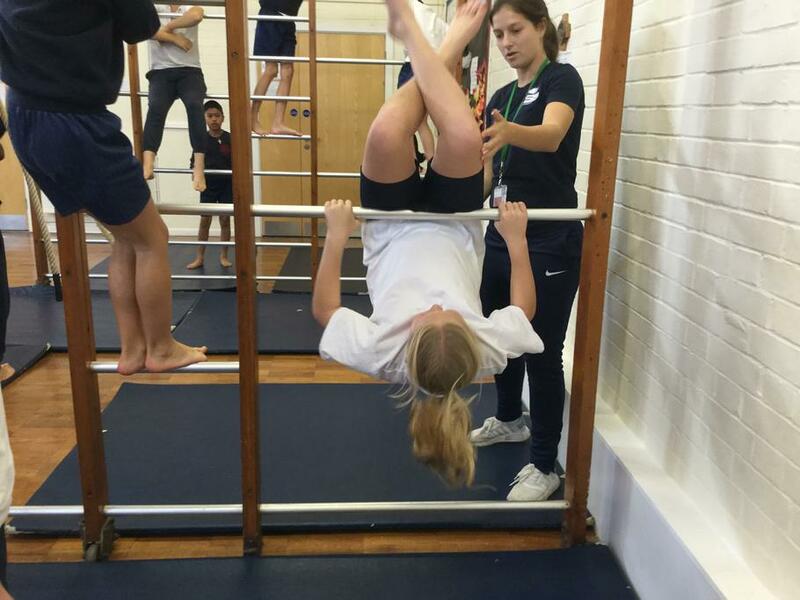 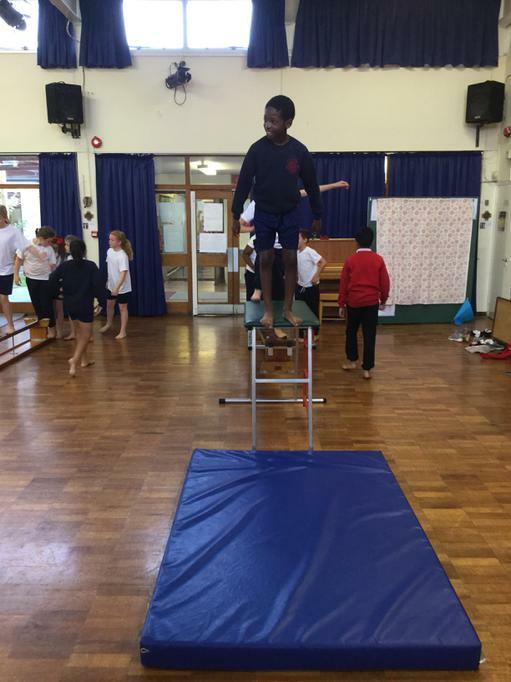 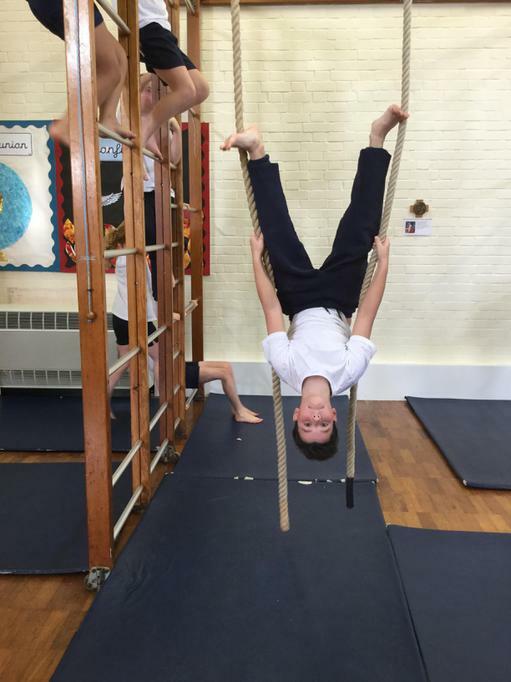 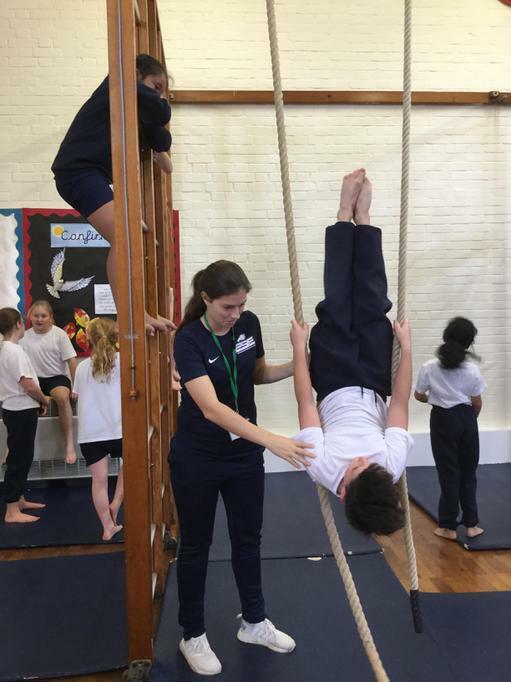 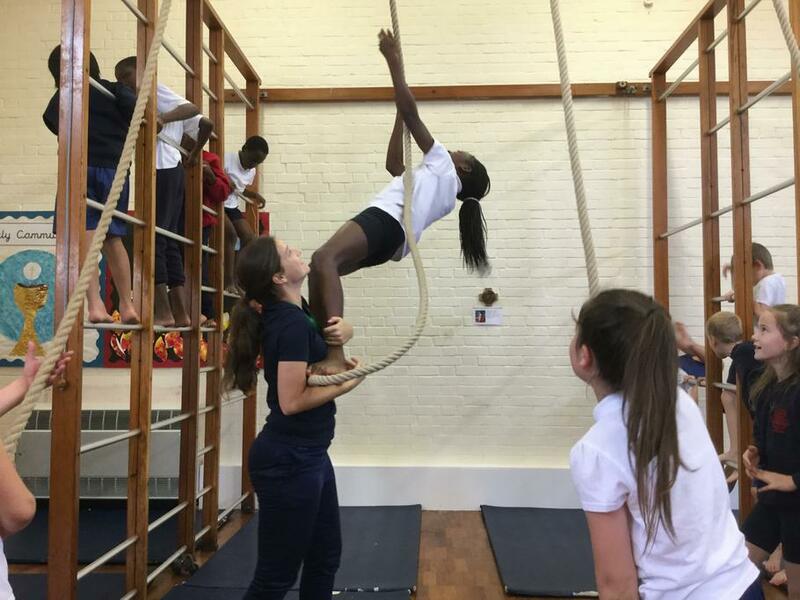 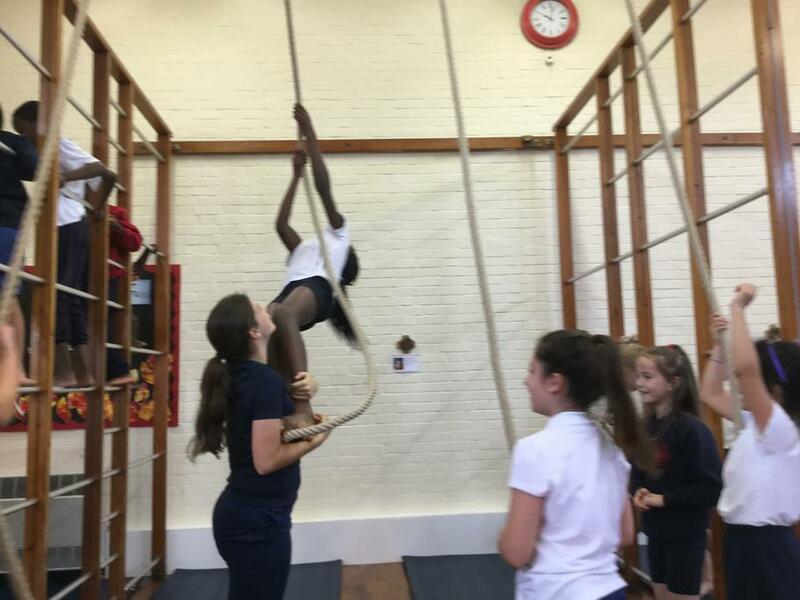 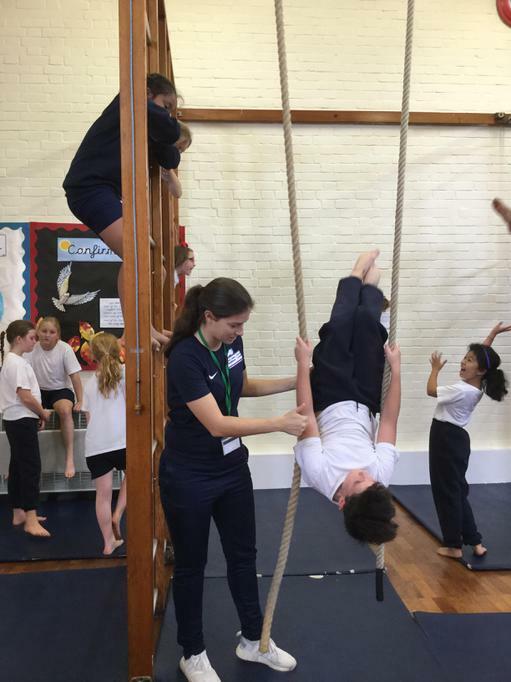 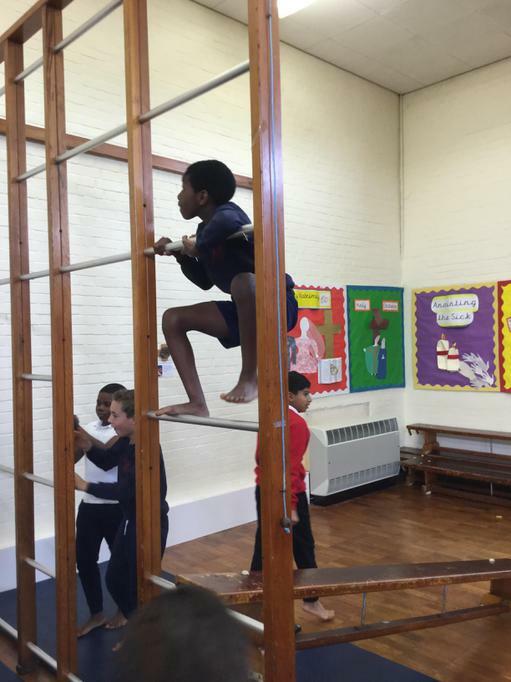 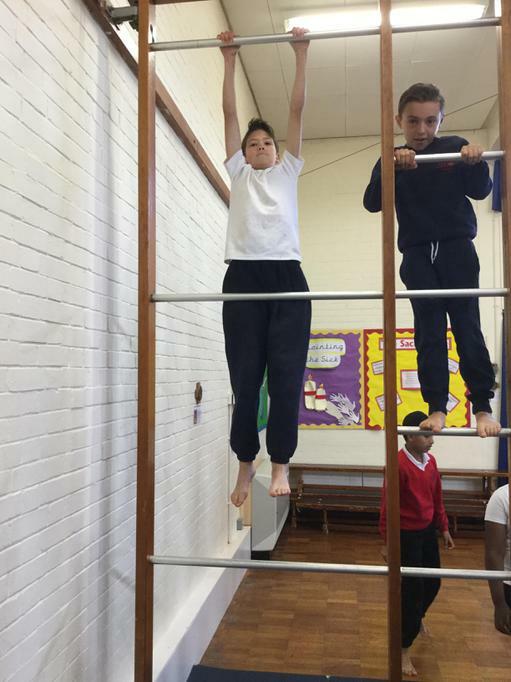 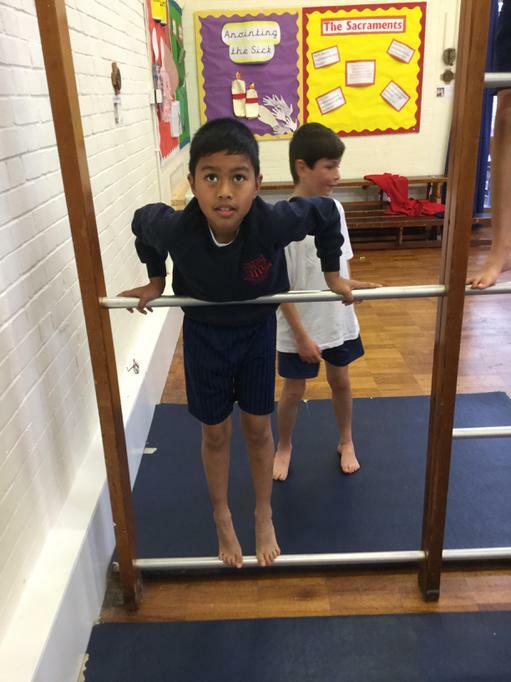 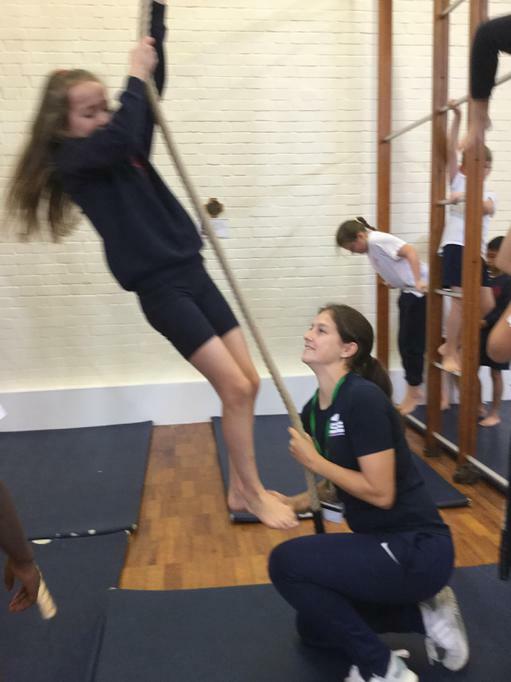 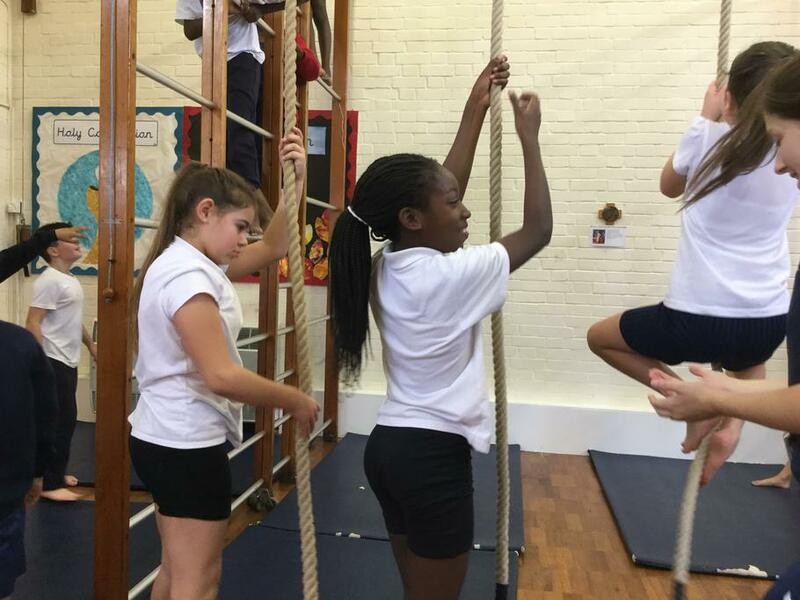 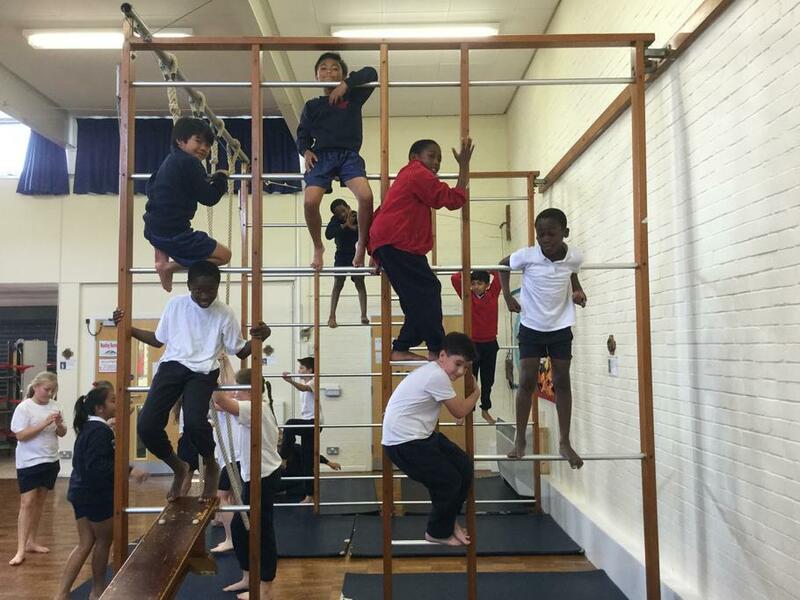 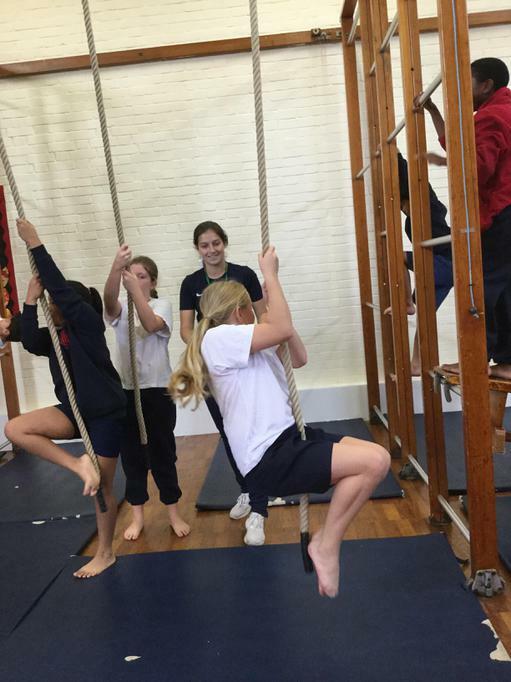 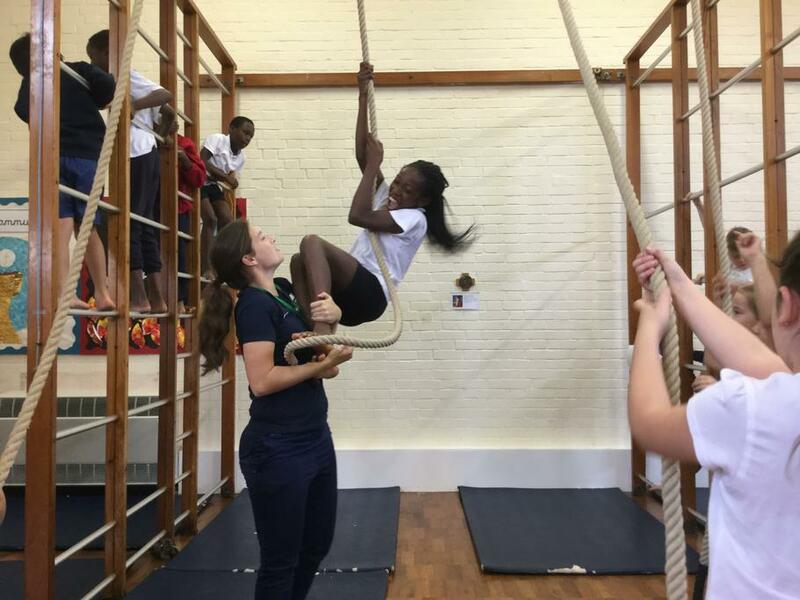 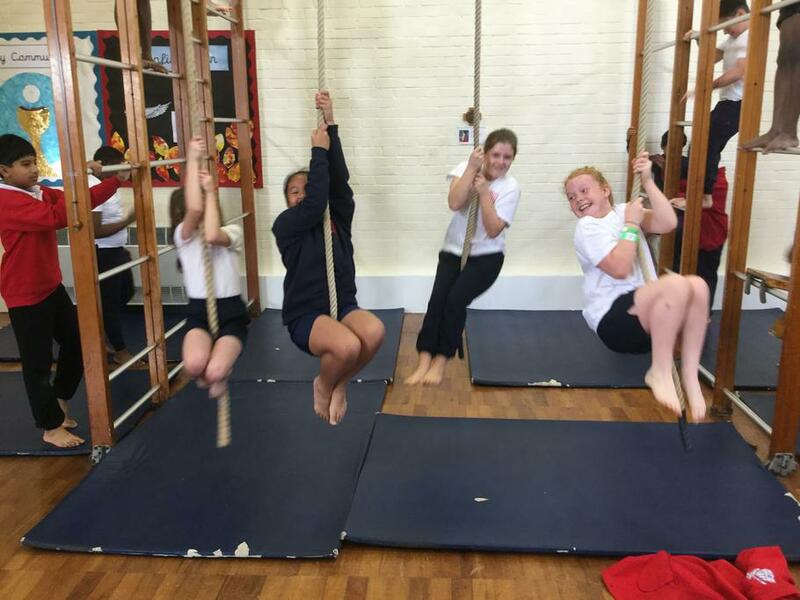 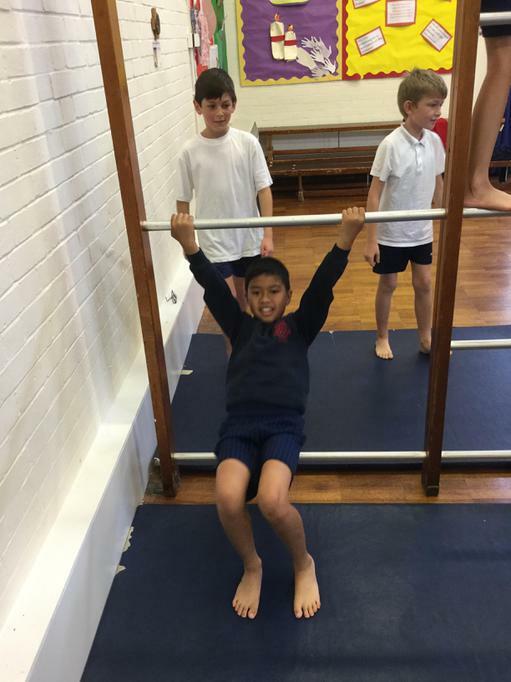 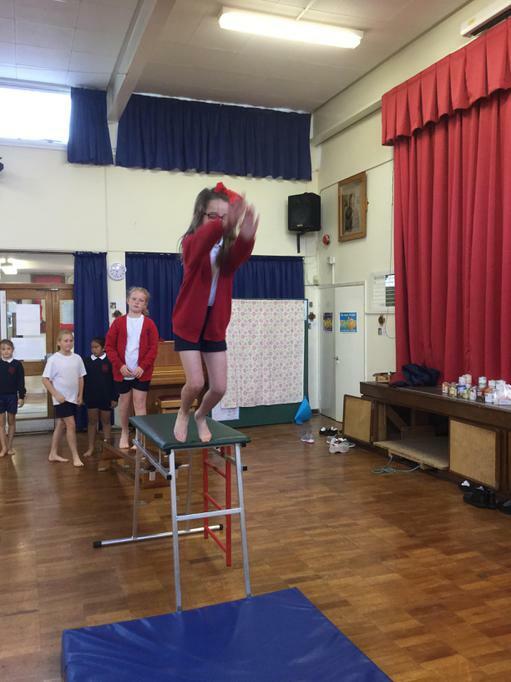 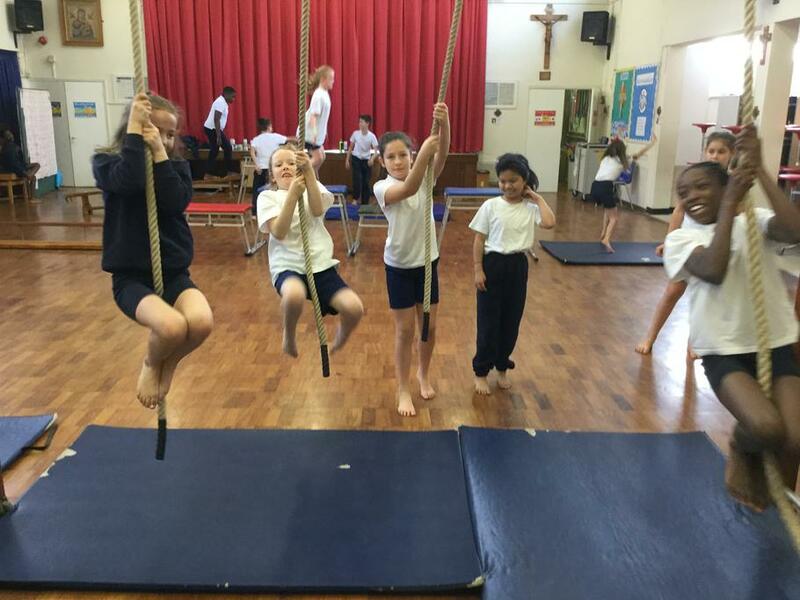 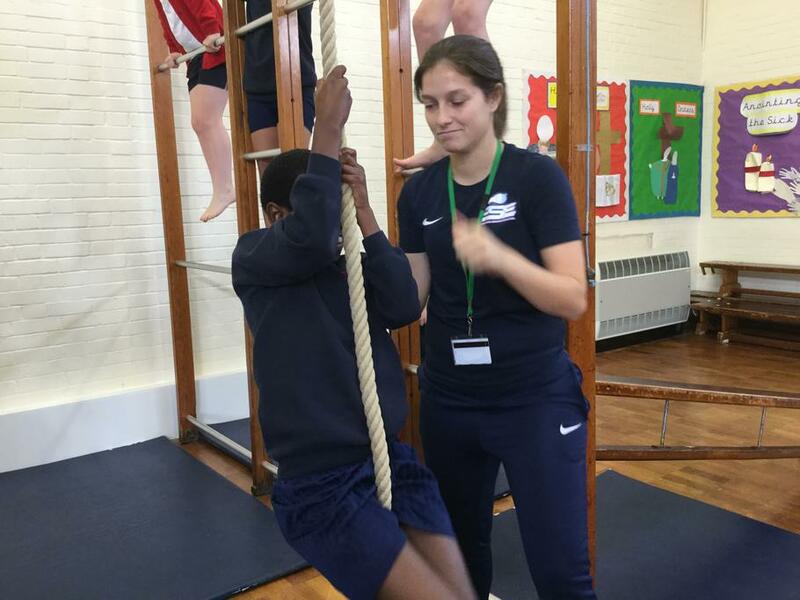 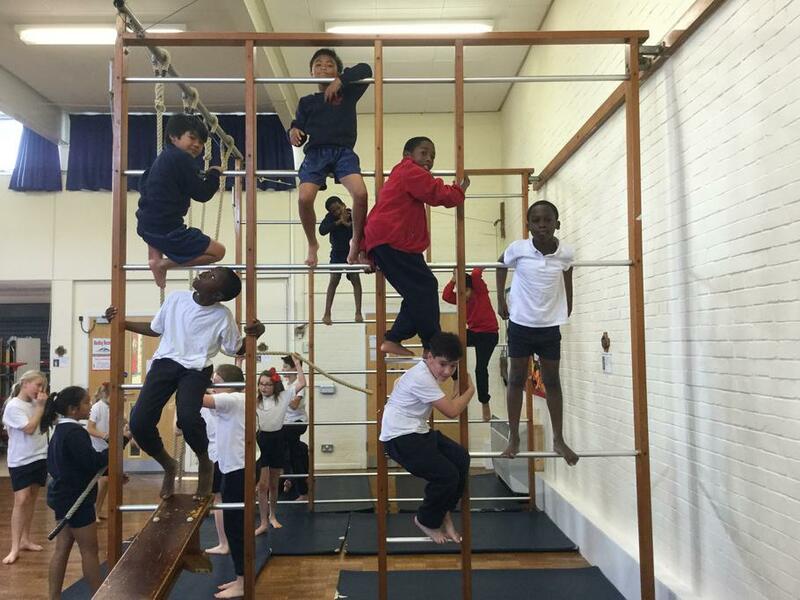 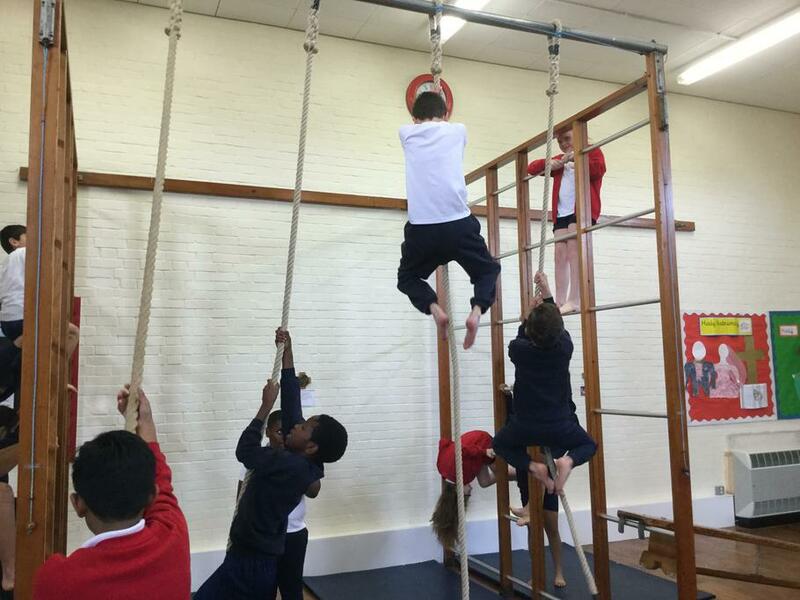 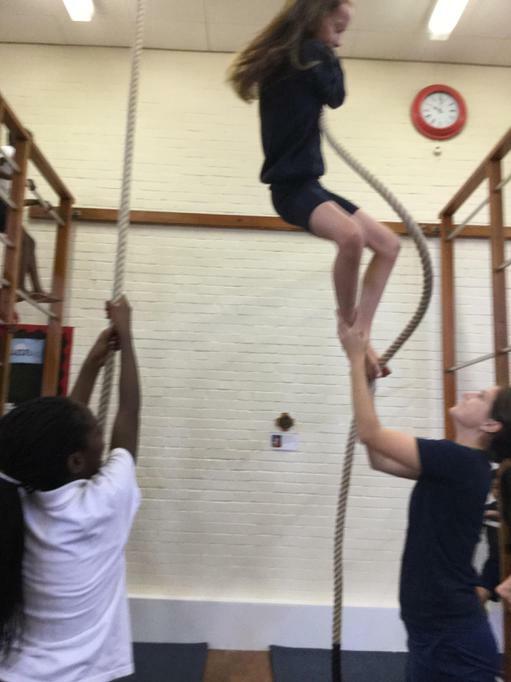 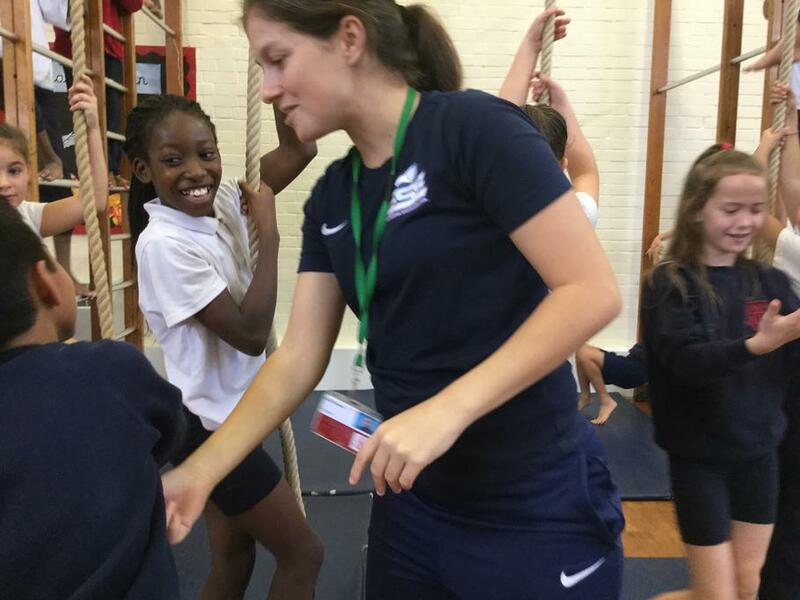 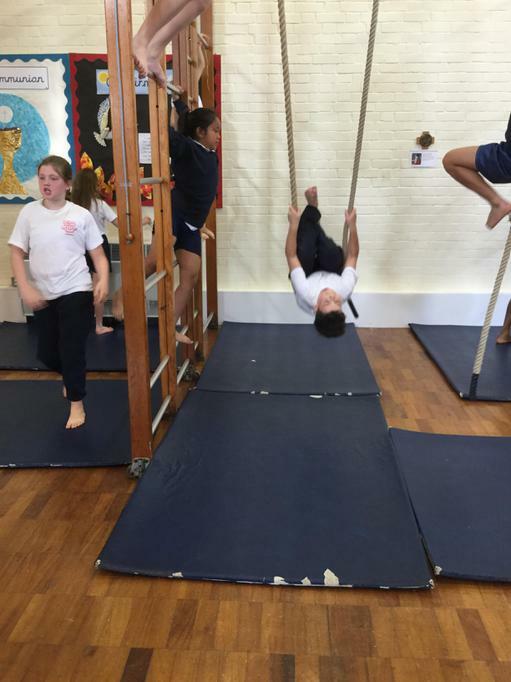 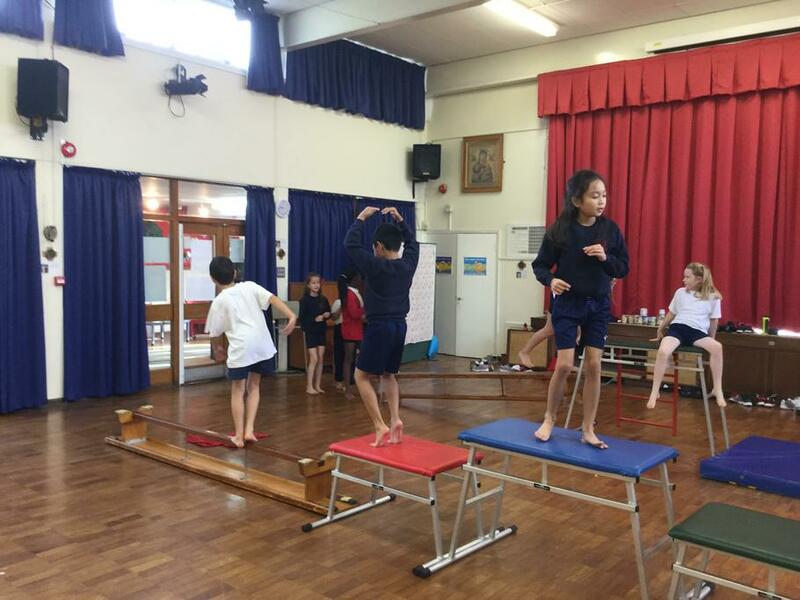 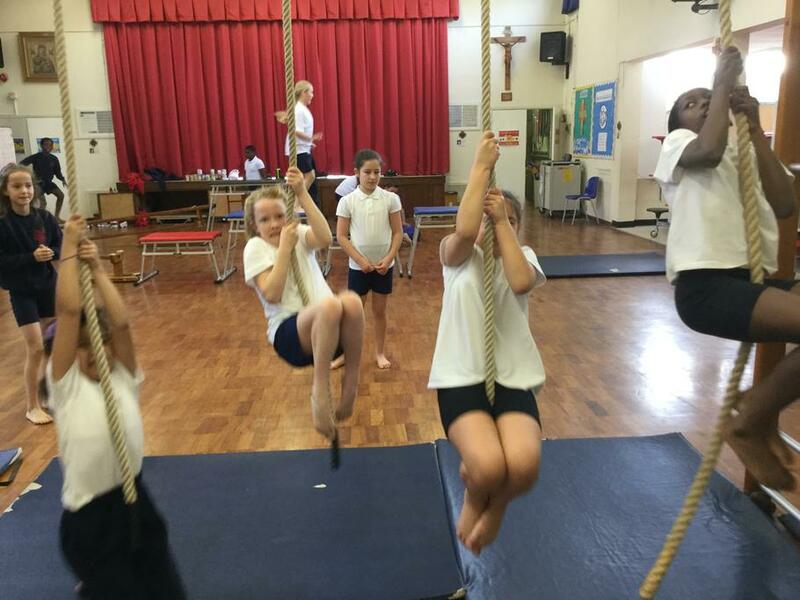 We have great fun in gymnastics lessons! 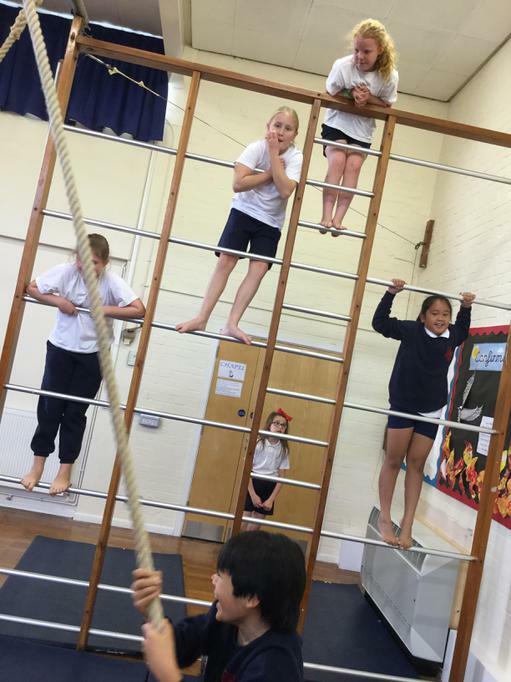 For our lesson on poetry we went outside and found inspiration in the clouds when we did some cloud watching! 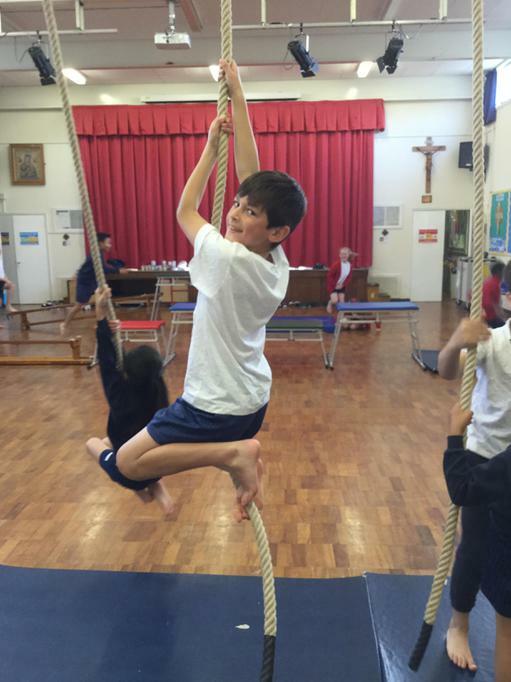 We held a debate about whether or not we should protect the kelp forests. 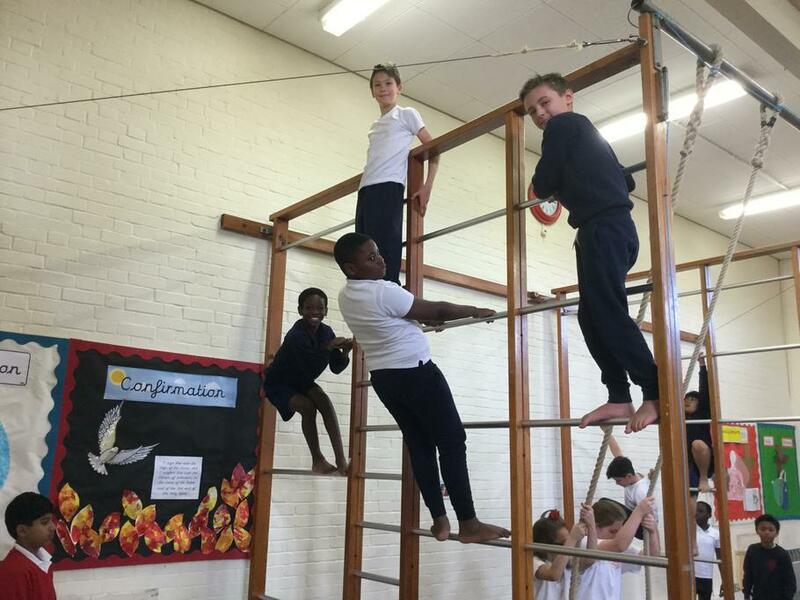 As a class we voted to protect them. 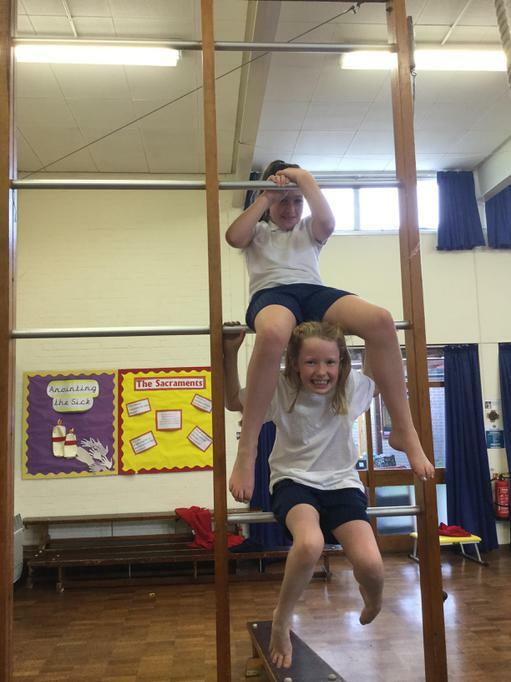 What beautiful collages we made to show all the things we like!